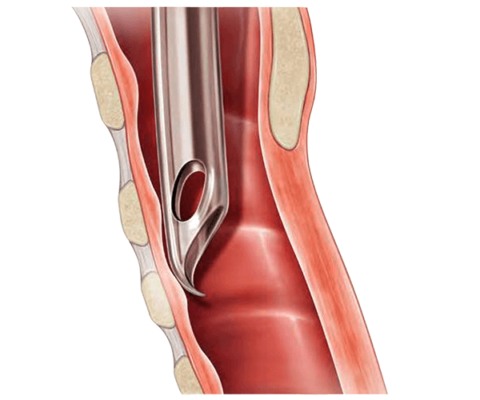 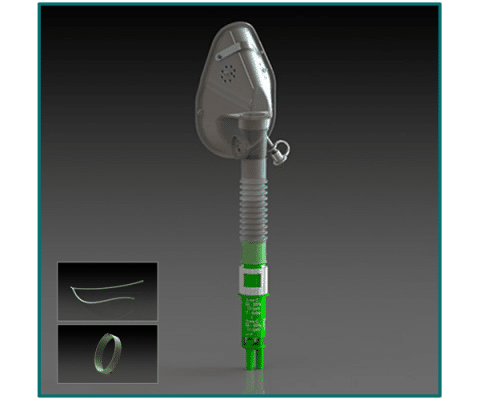 air-Q: The Everyday Laryngeal Airway - MED Alliance Group, Inc. 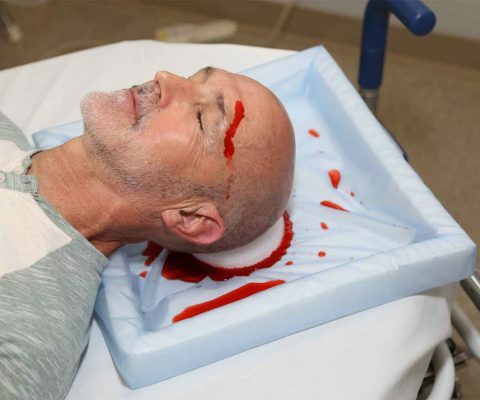 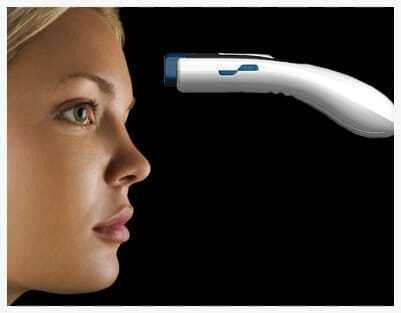 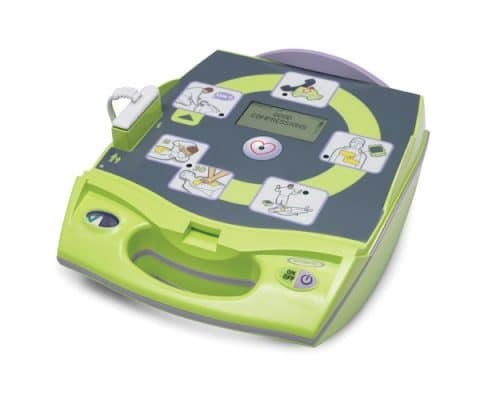 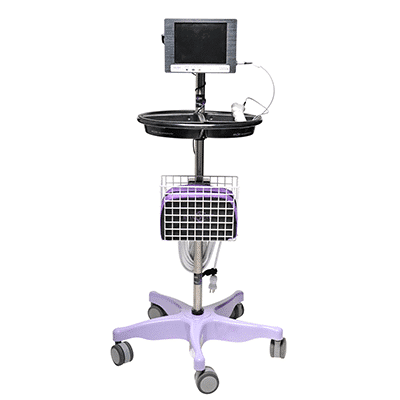 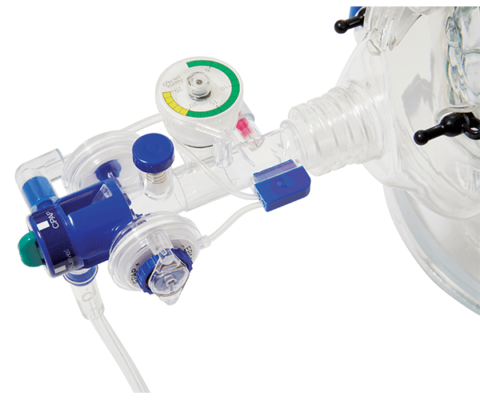 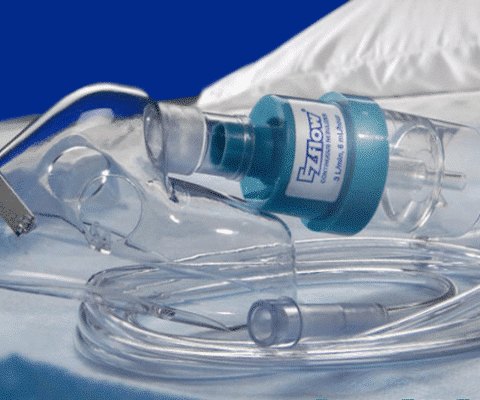 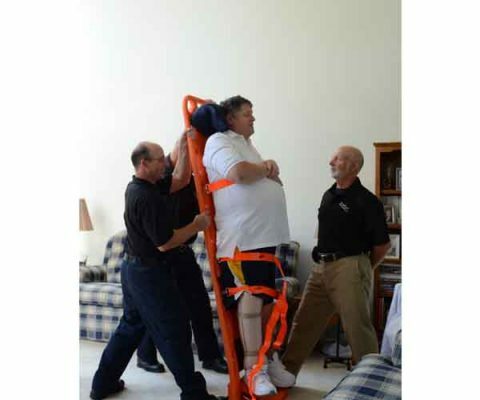 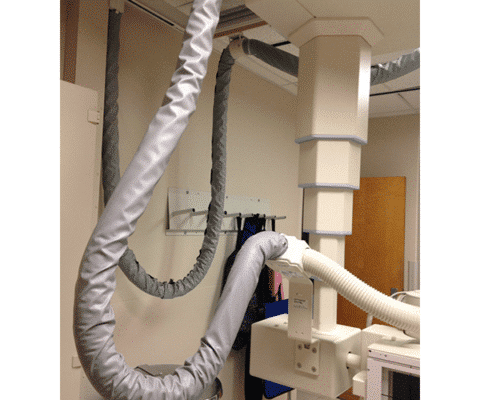 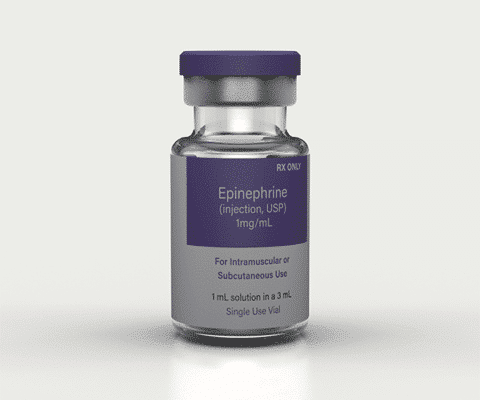 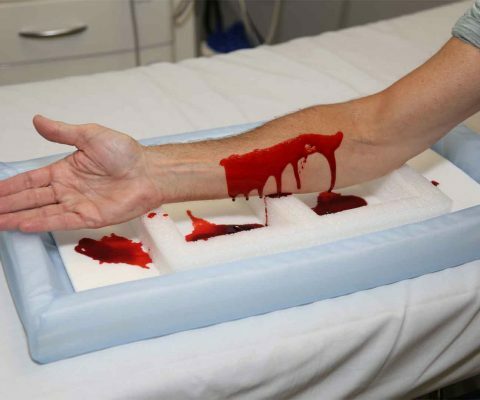 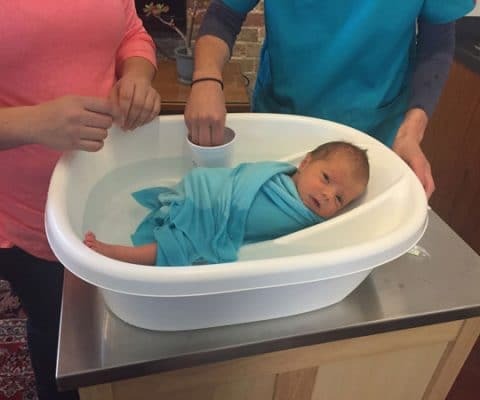 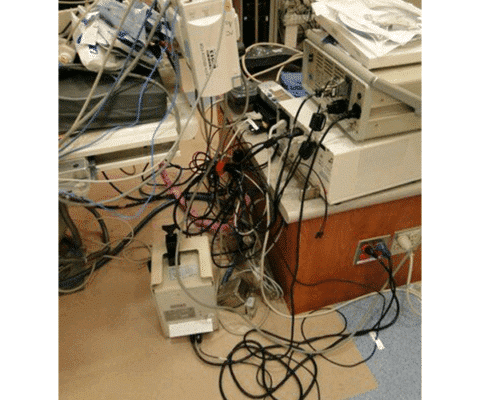 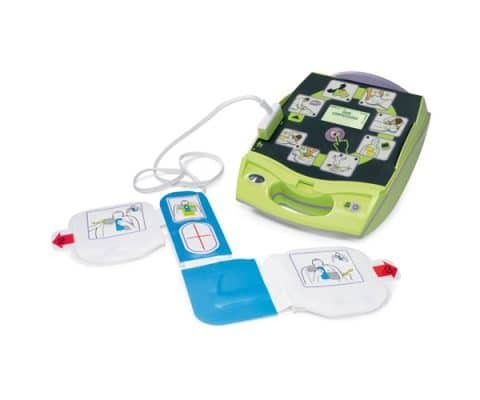 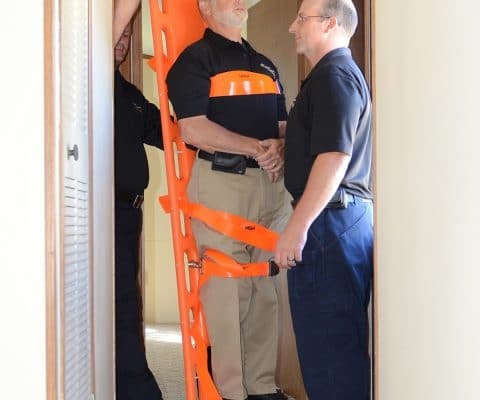 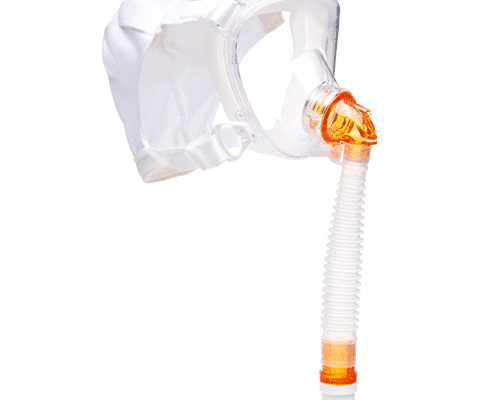 The air-Q / air-Qsp was developed and designed by an anesthesiologist following 8 years of clinical research. 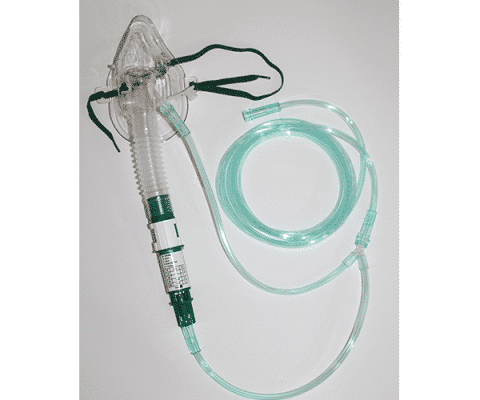 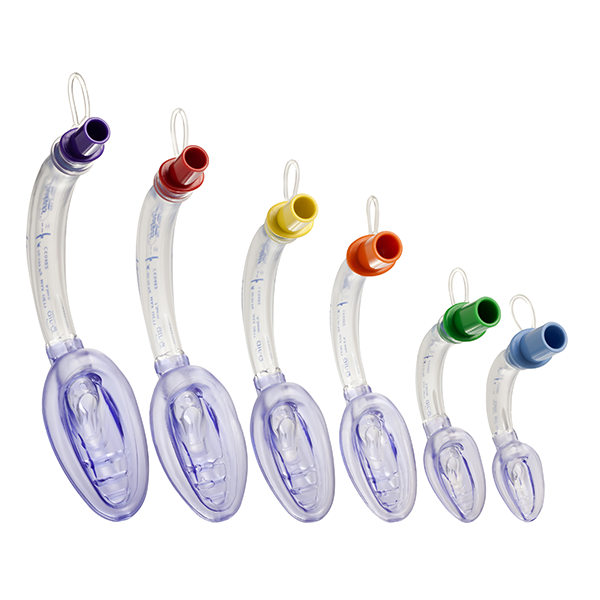 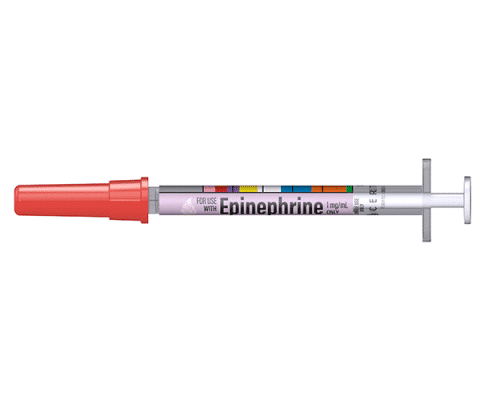 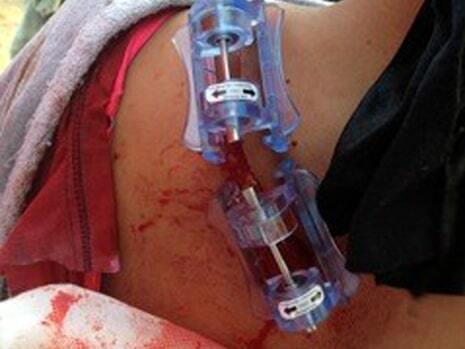 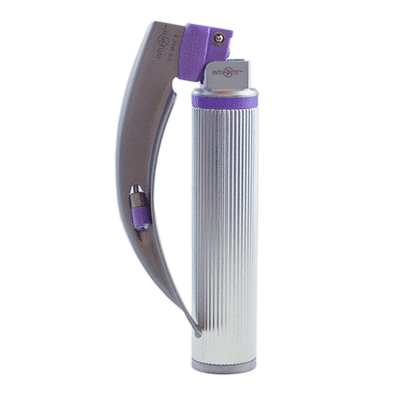 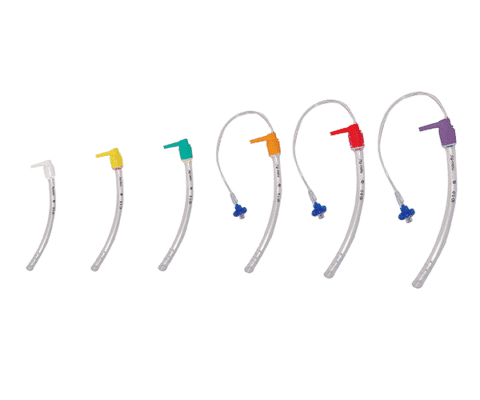 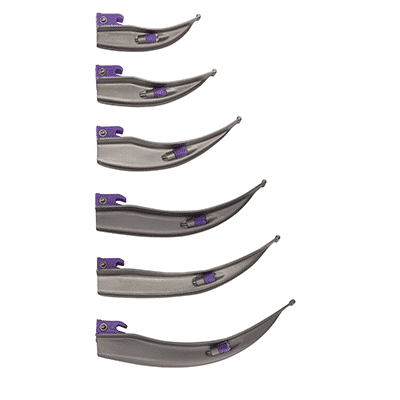 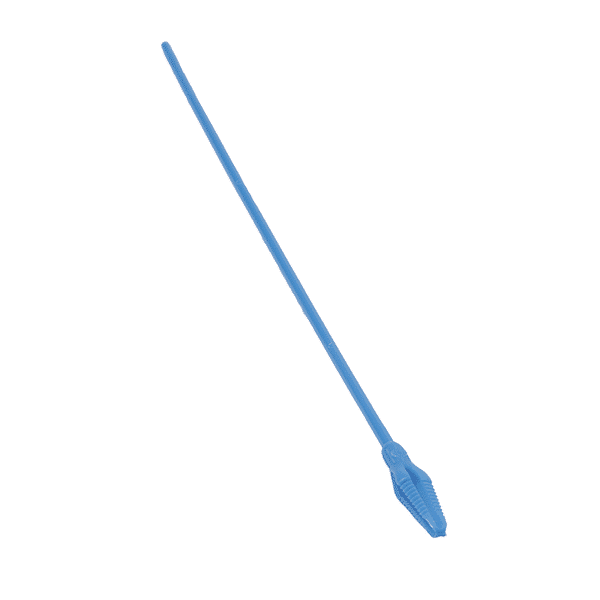 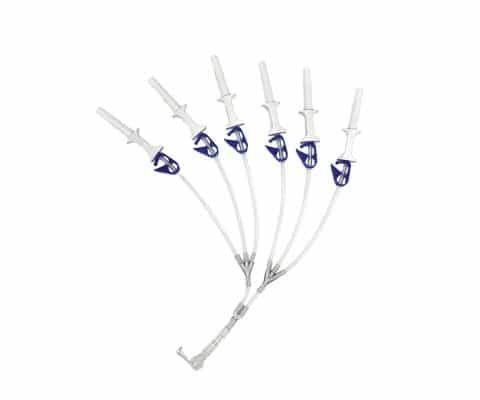 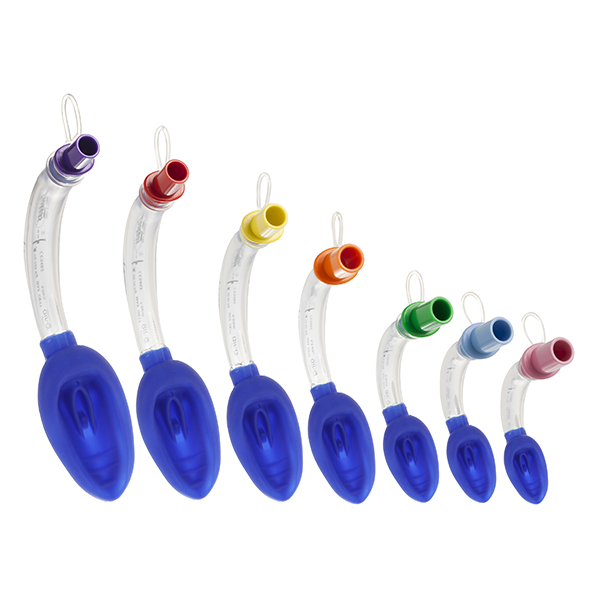 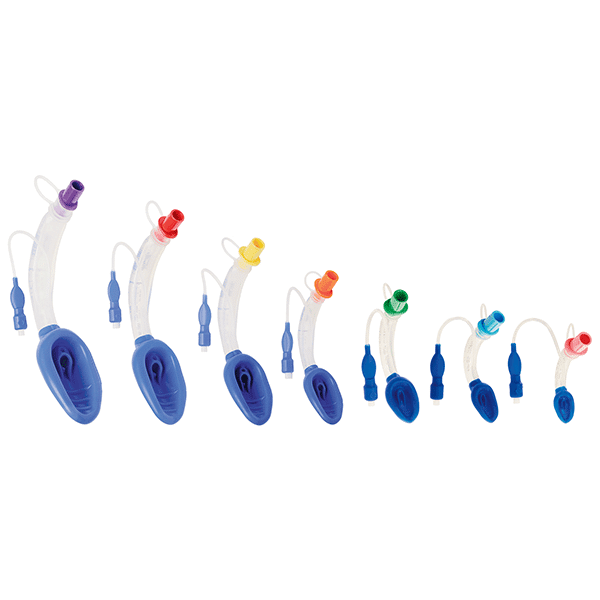 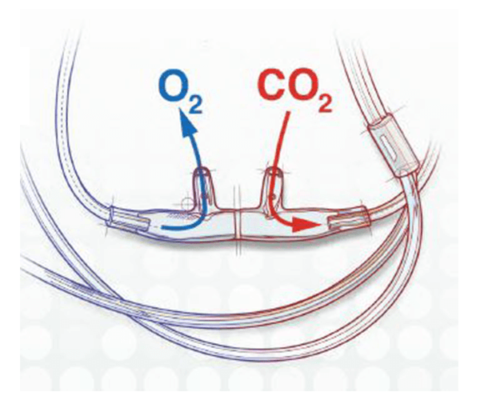 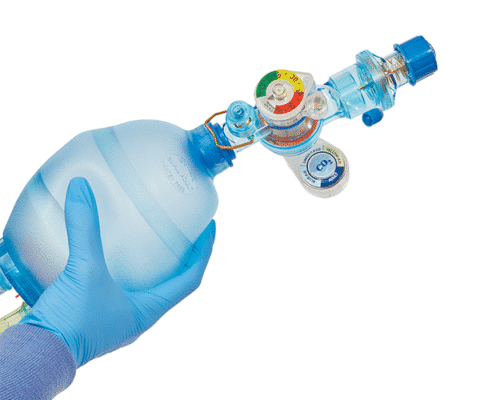 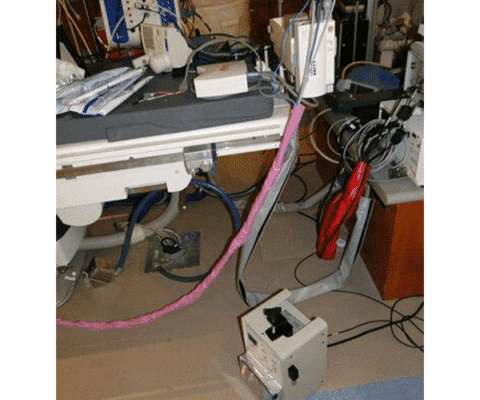 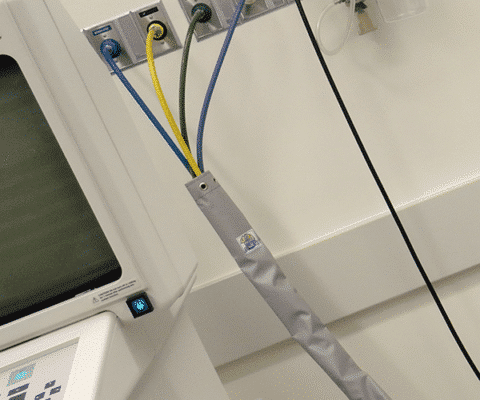 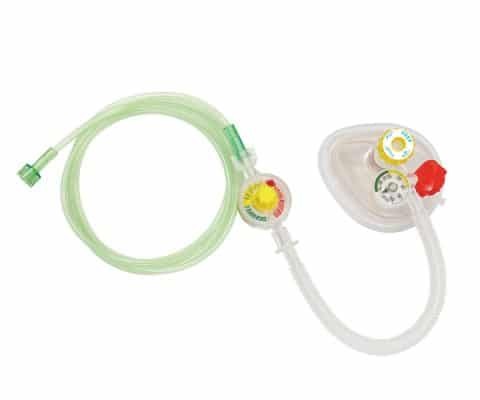 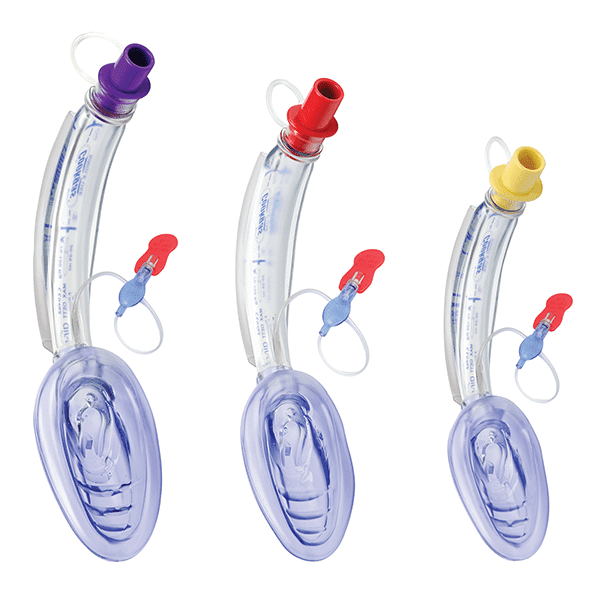 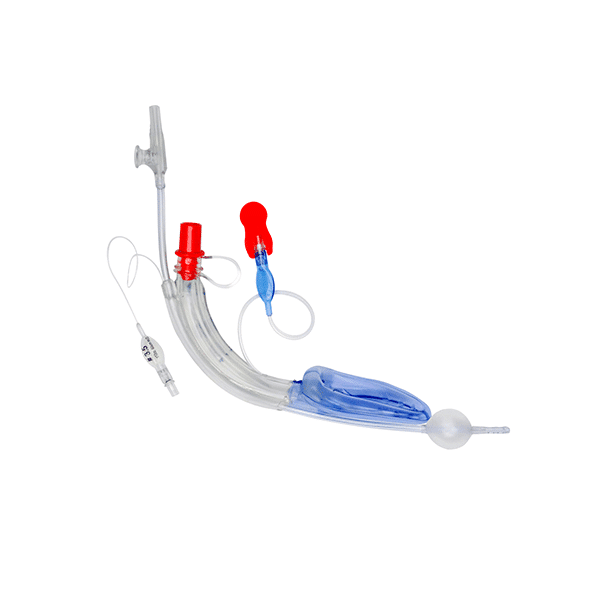 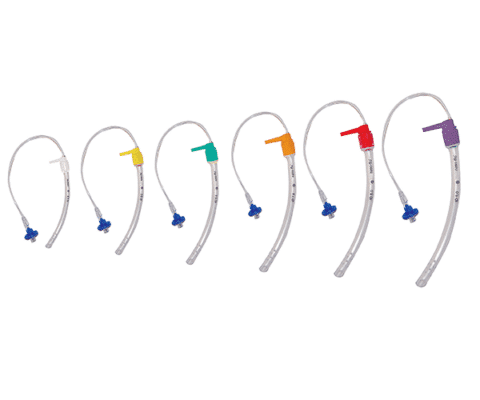 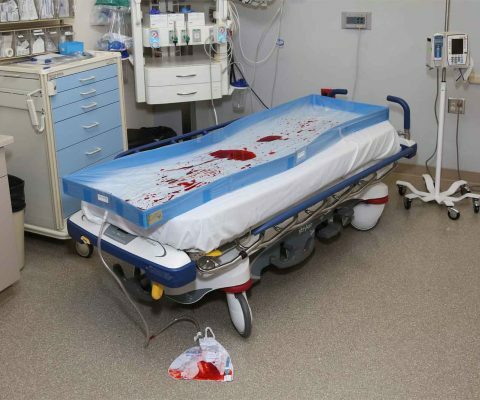 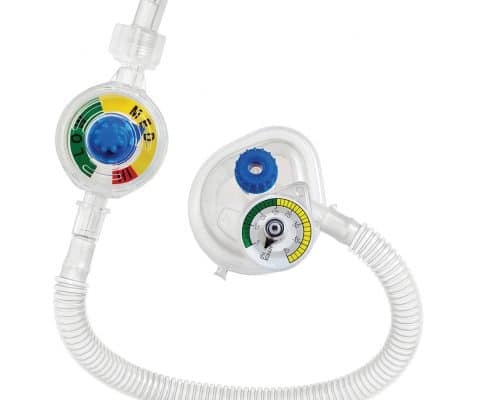 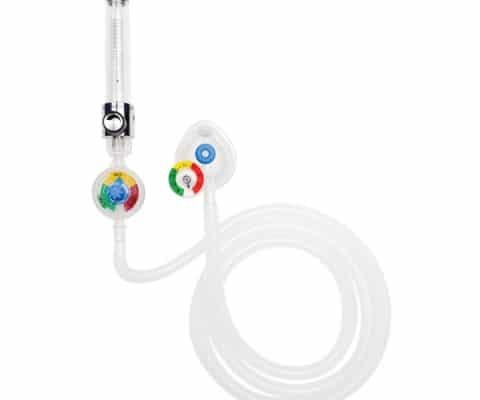 The air-Q requires an inflation line during intubation. 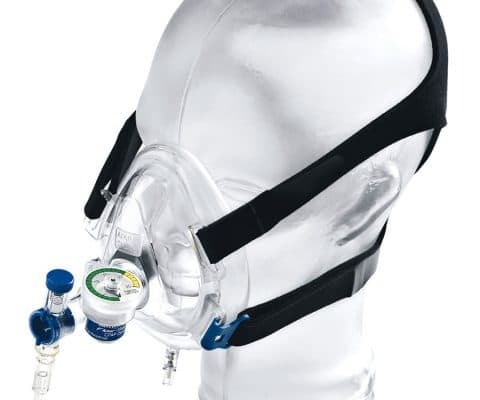 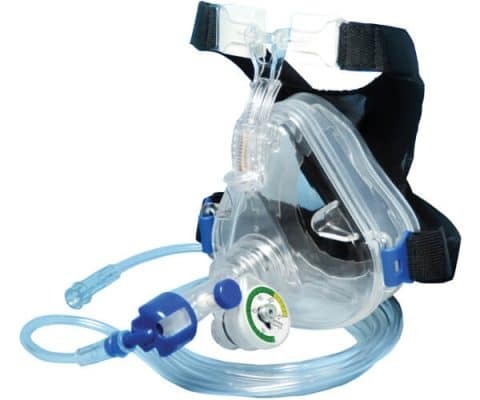 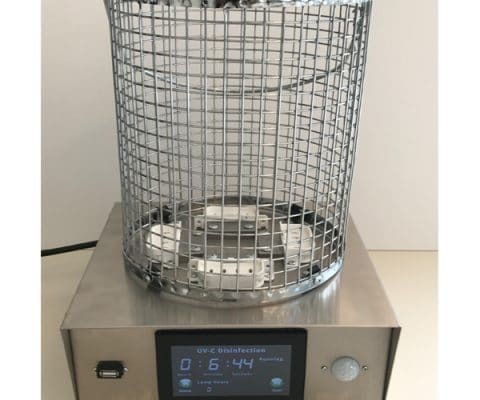 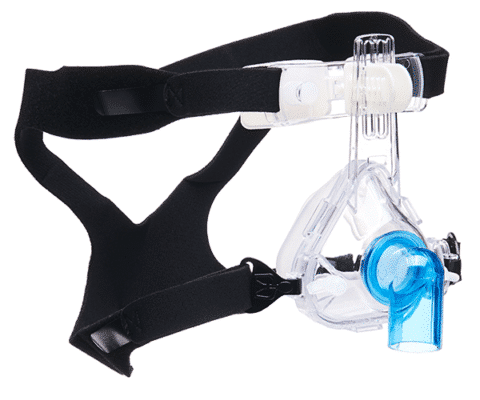 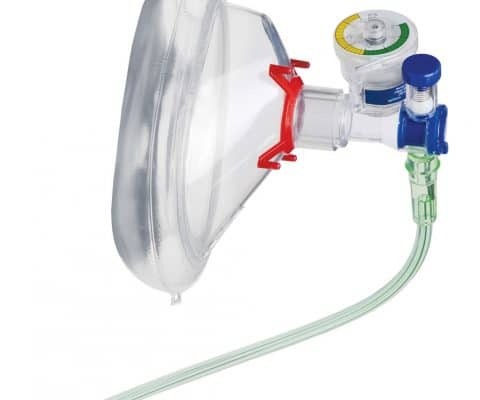 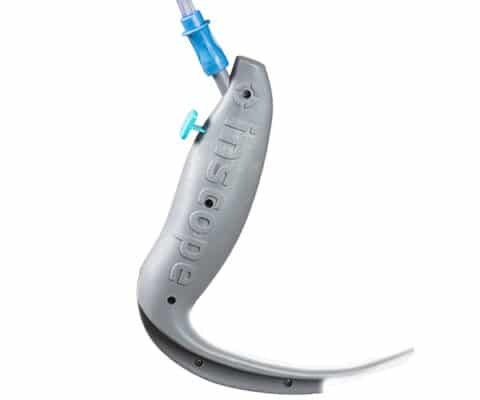 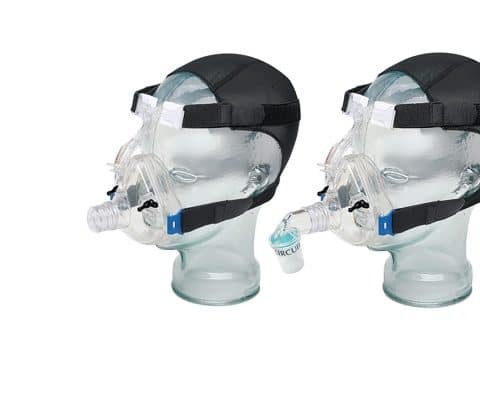 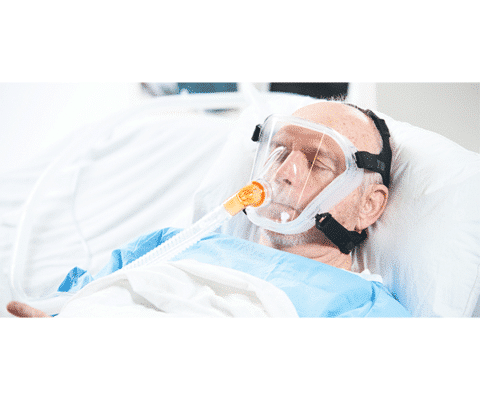 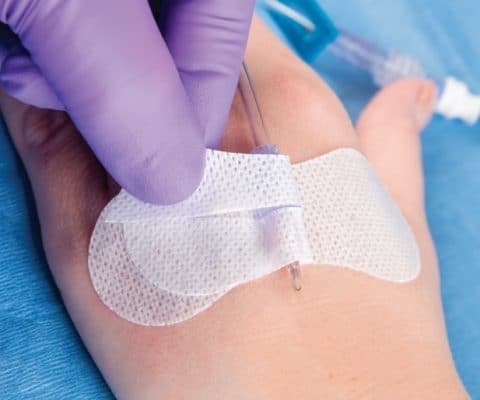 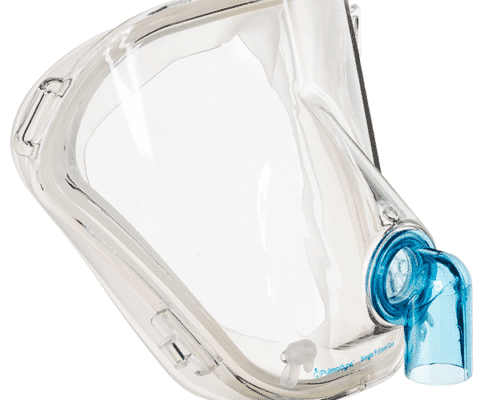 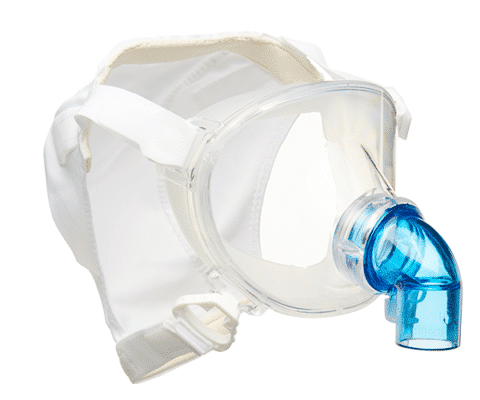 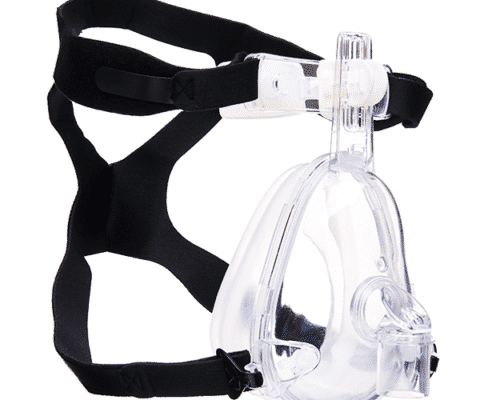 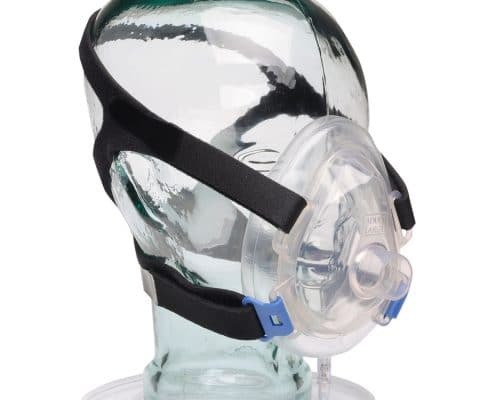 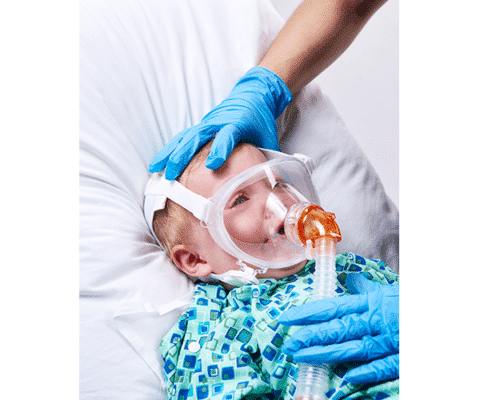 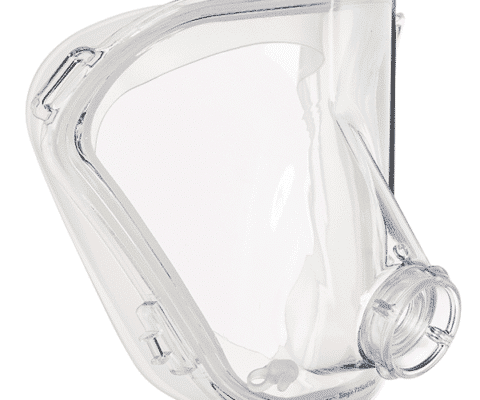 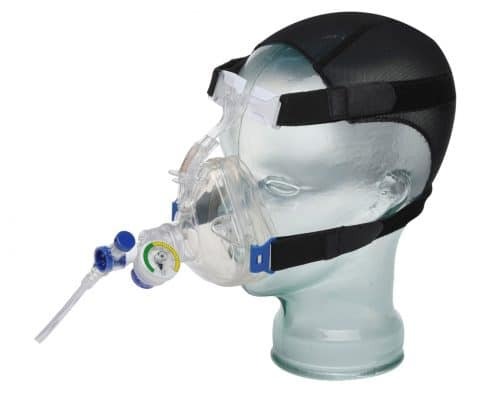 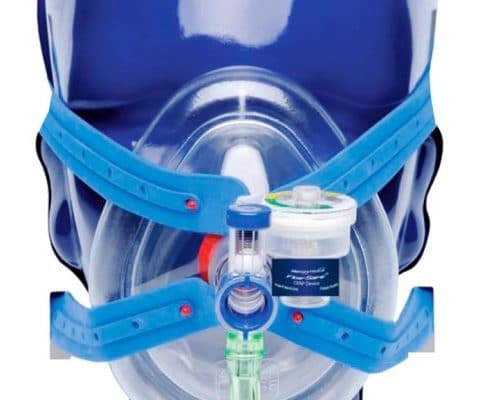 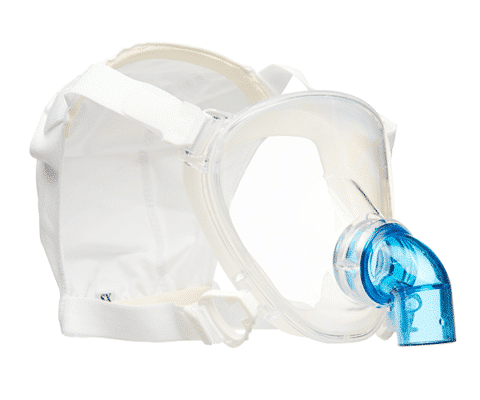 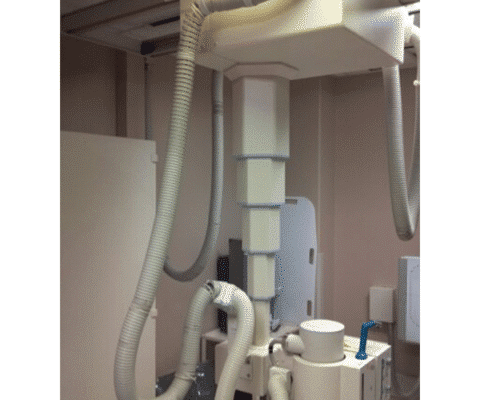 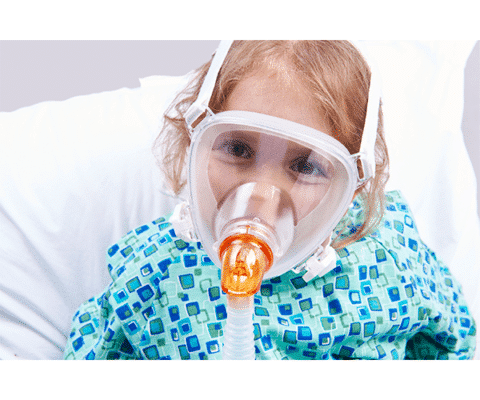 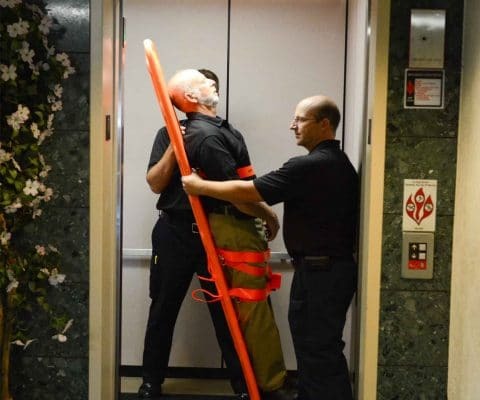 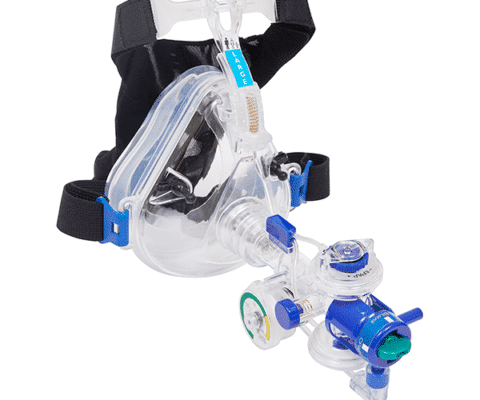 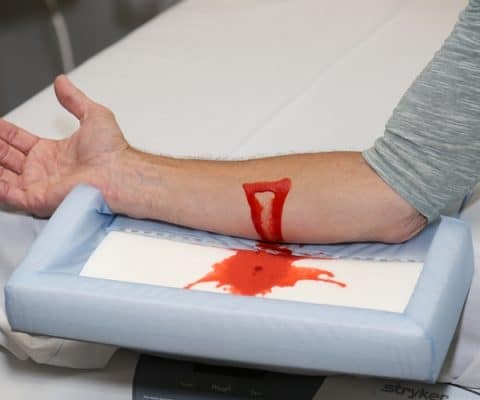 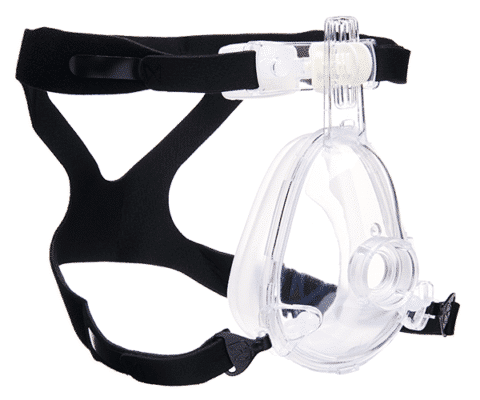 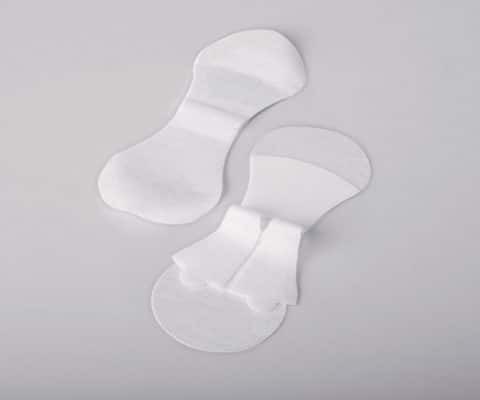 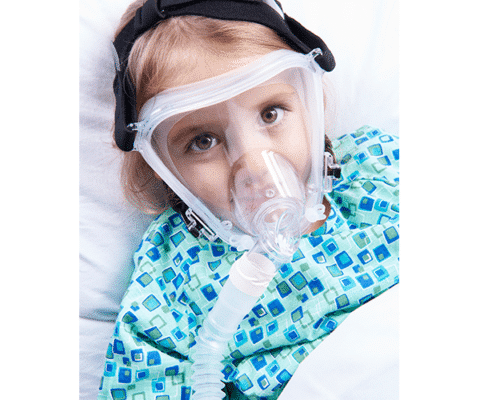 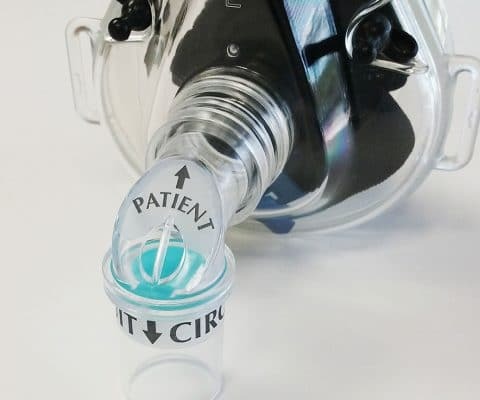 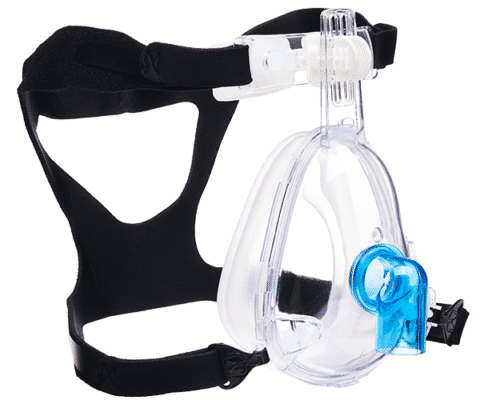 The air-Qsp has a self-pressurizing mask cuff, which requires no inflation line, and eliminates the extra step of inflating the mask cuff and mask cuff over-inflation altogether. 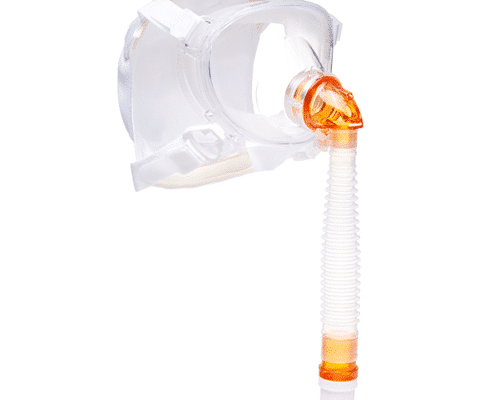 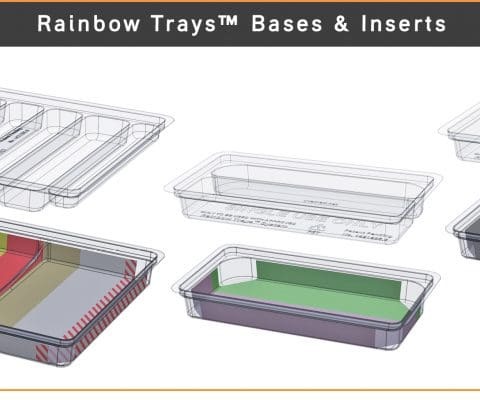 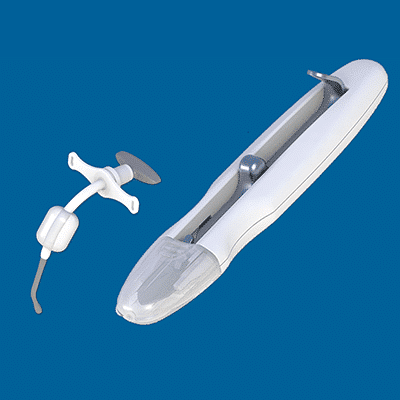 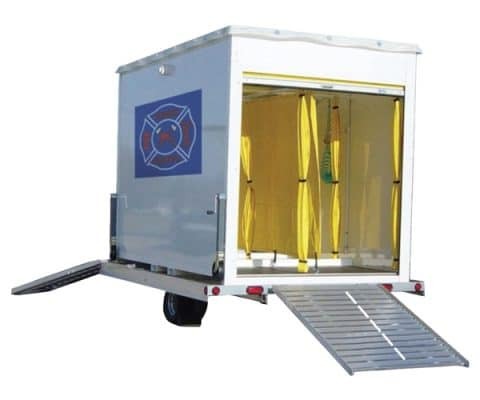 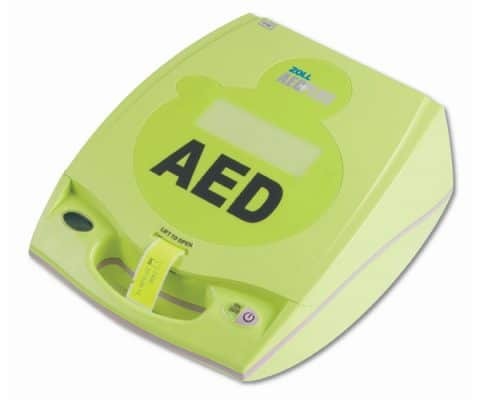 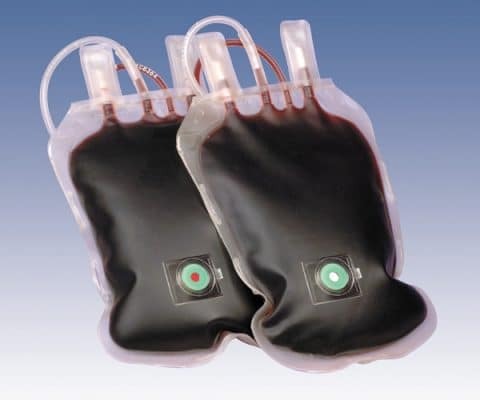 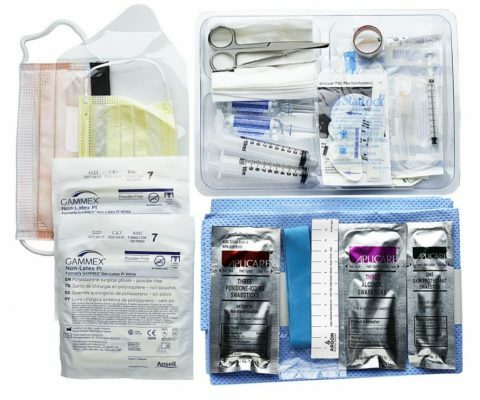 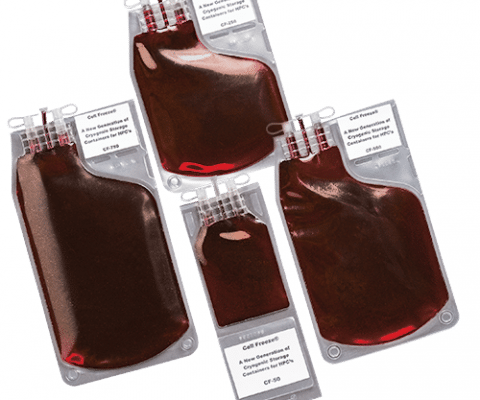 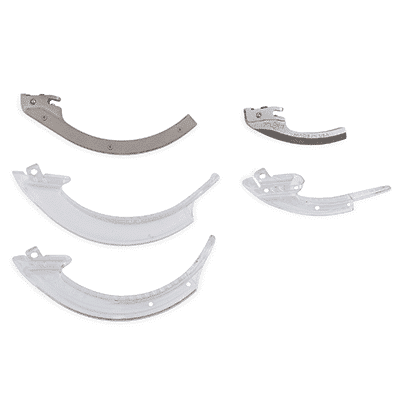 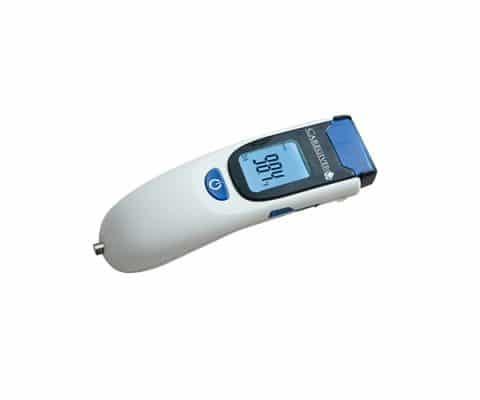 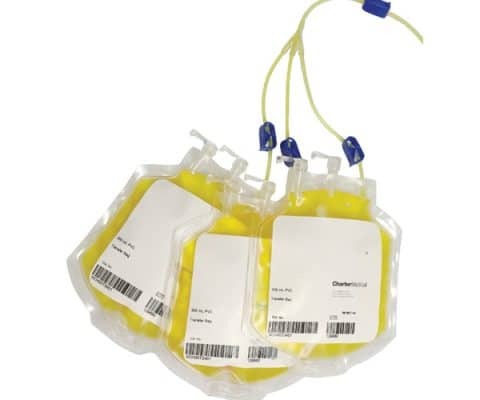 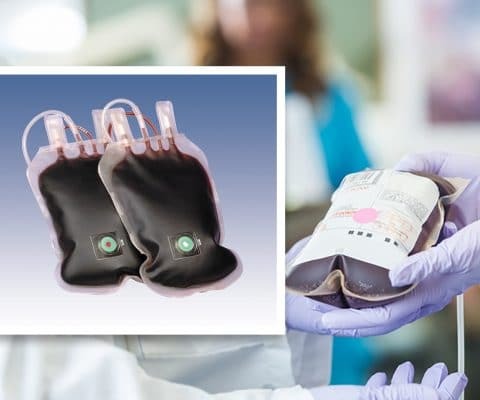 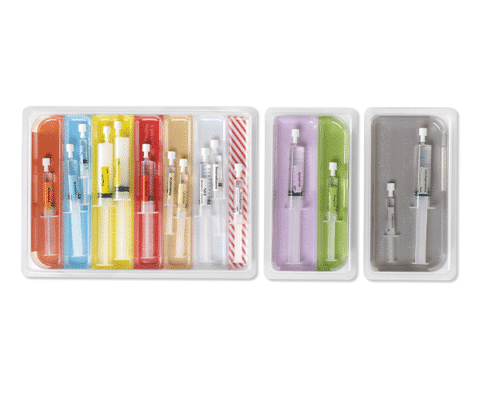 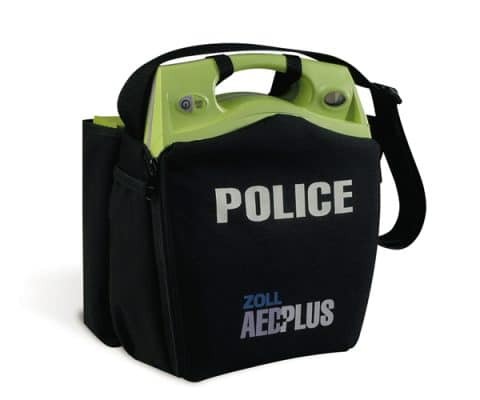 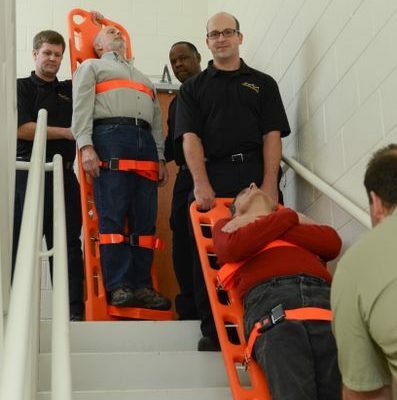 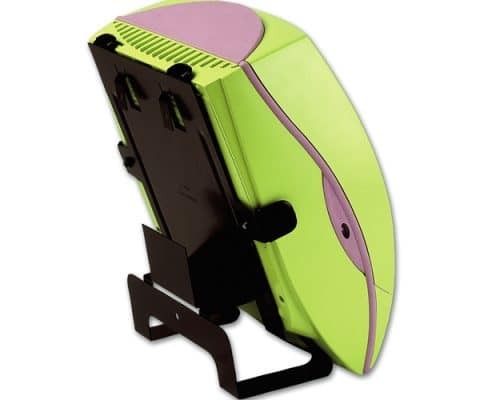 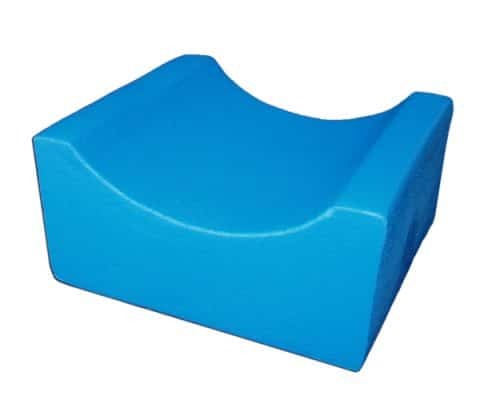 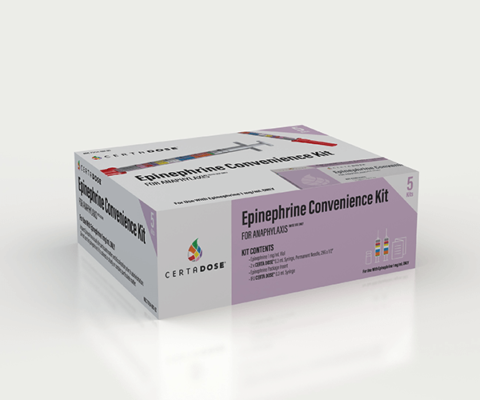 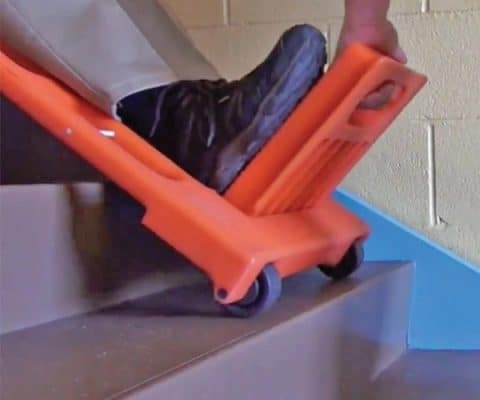 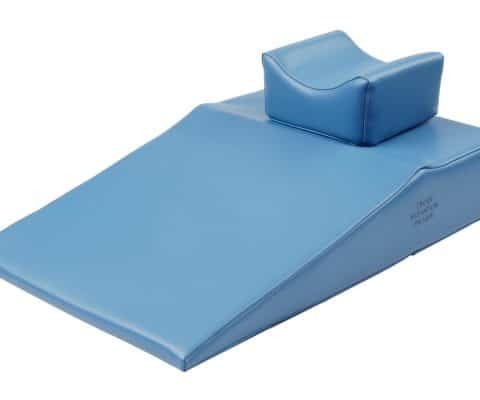 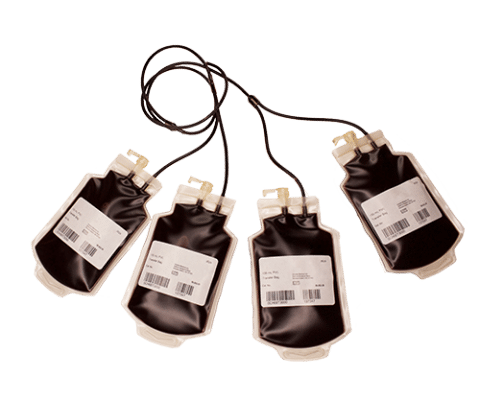 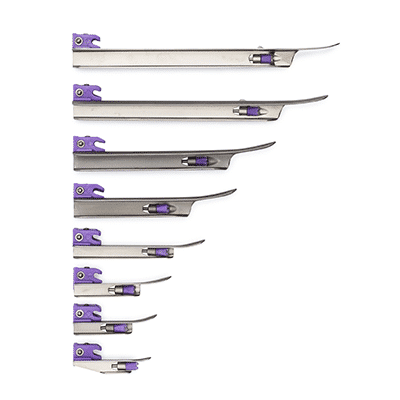 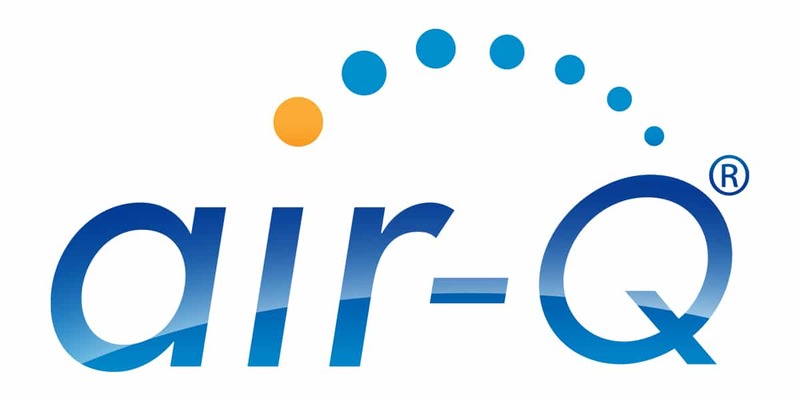 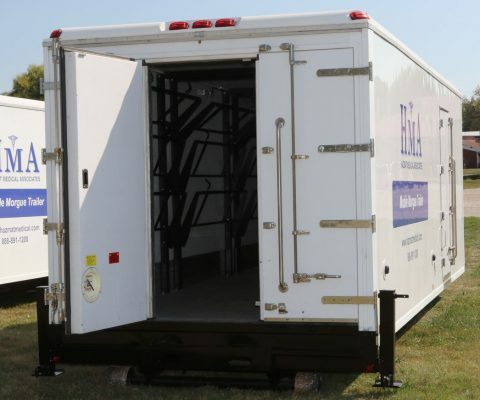 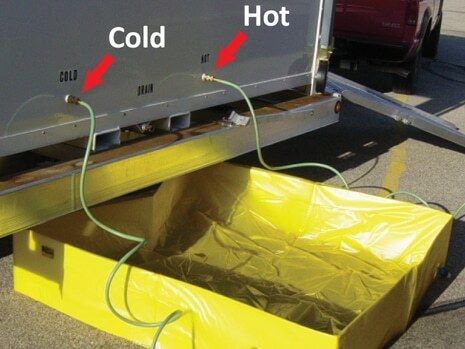 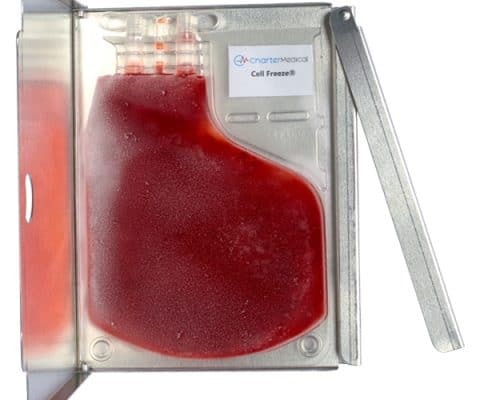 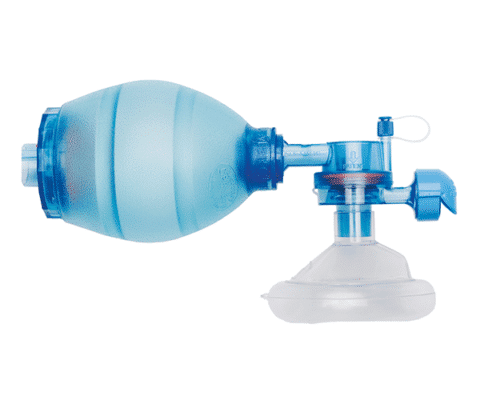 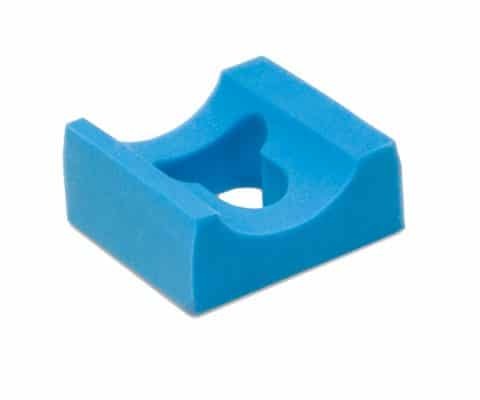 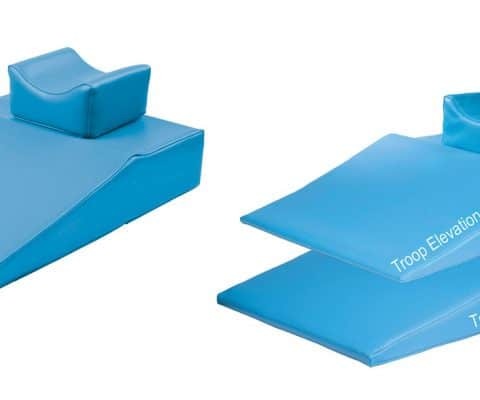 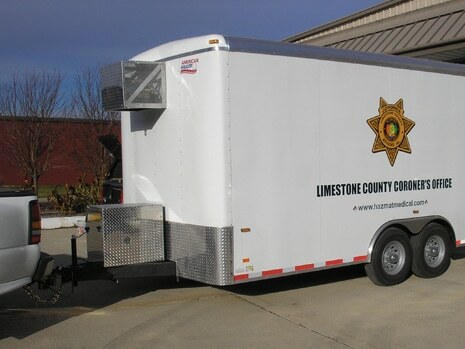 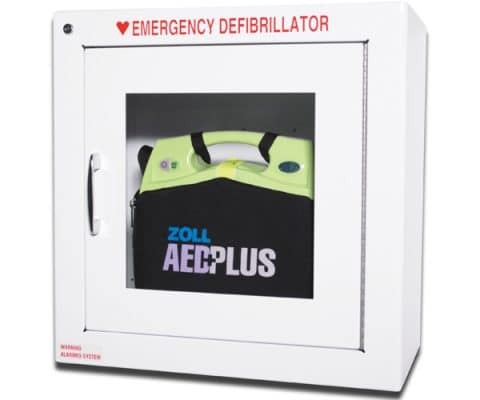 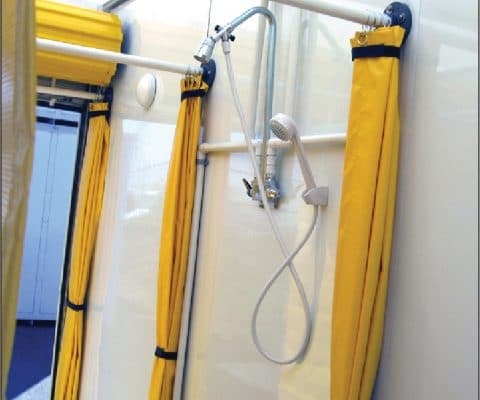 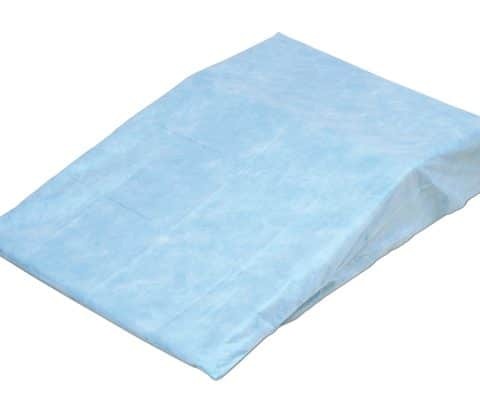 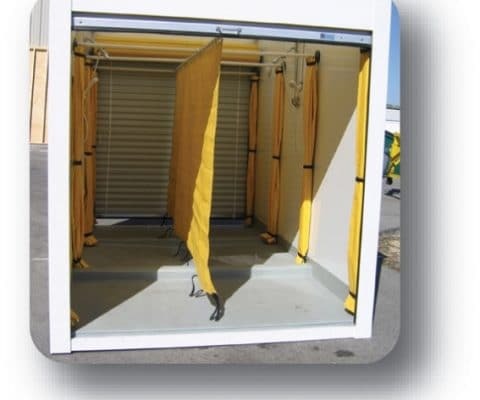 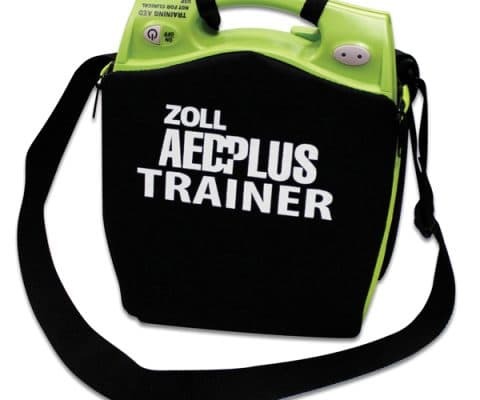 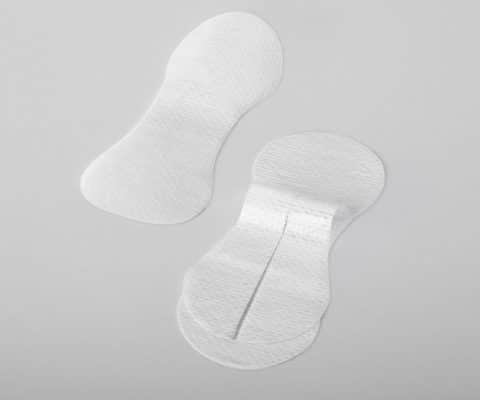 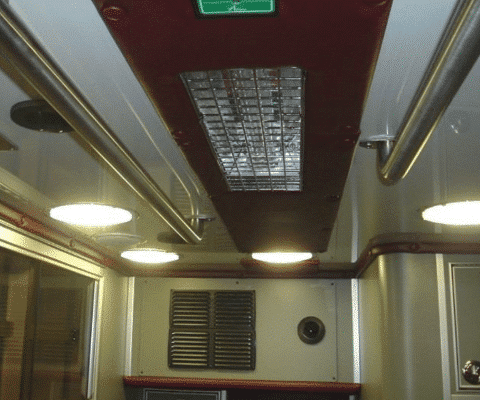 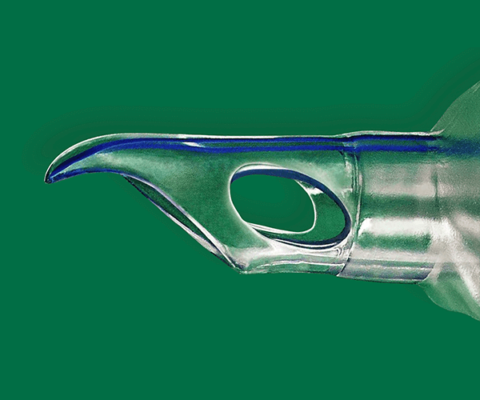 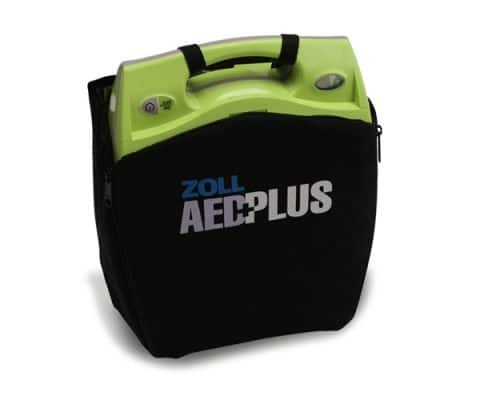 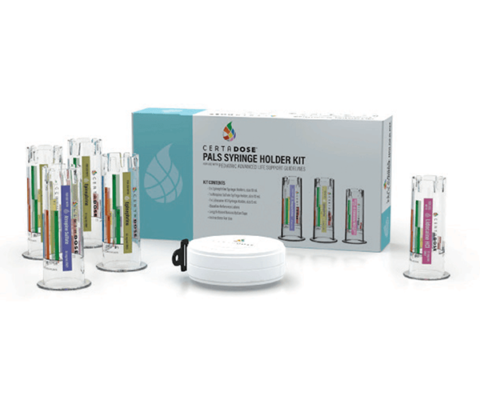 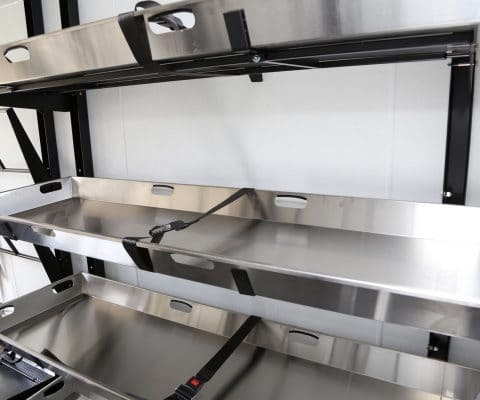 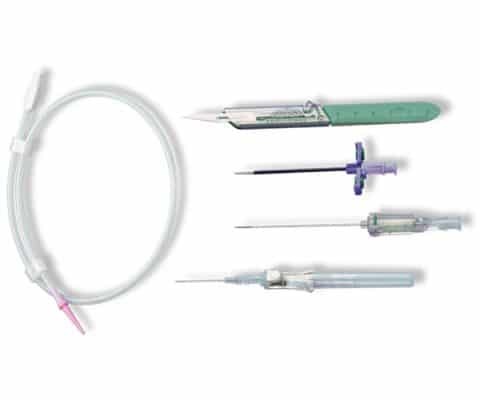 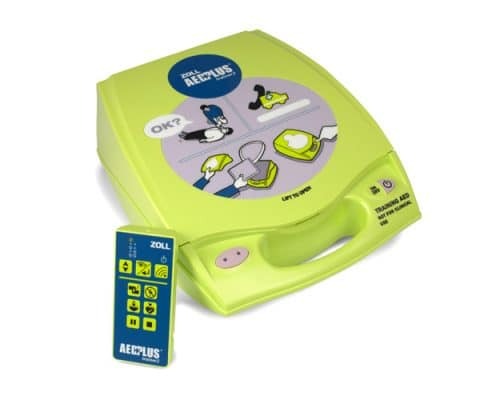 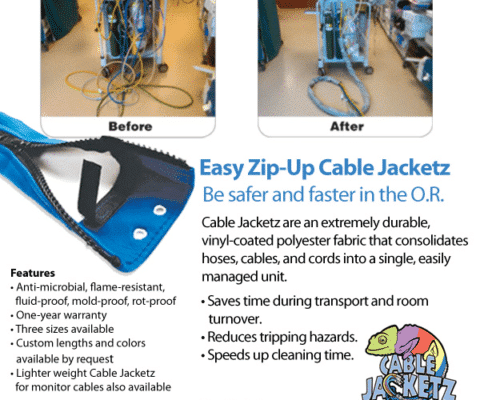 The air-Q / air-Qsp are offered in both reusable and disposable models. 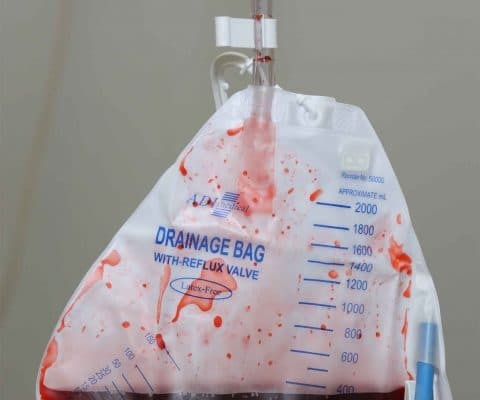 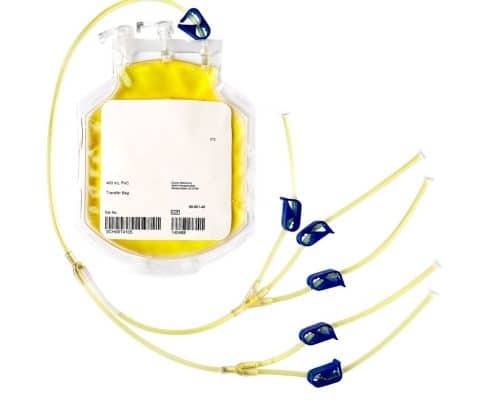 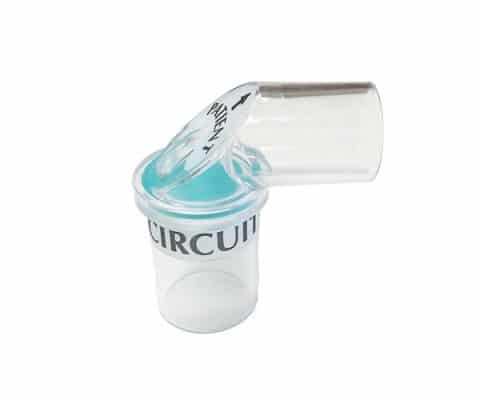 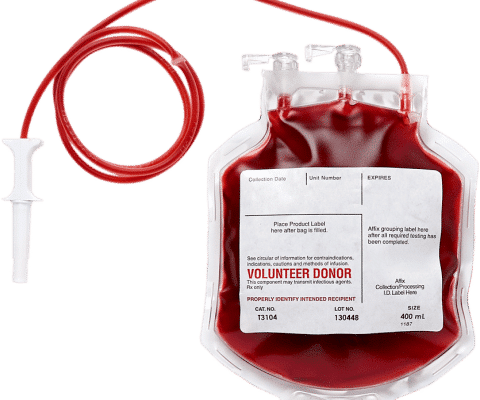 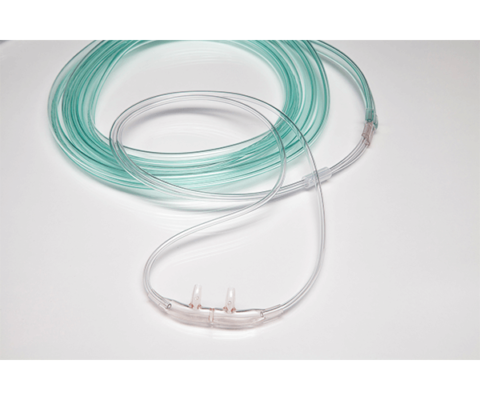 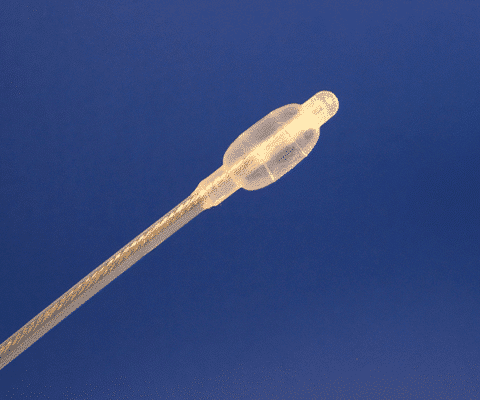 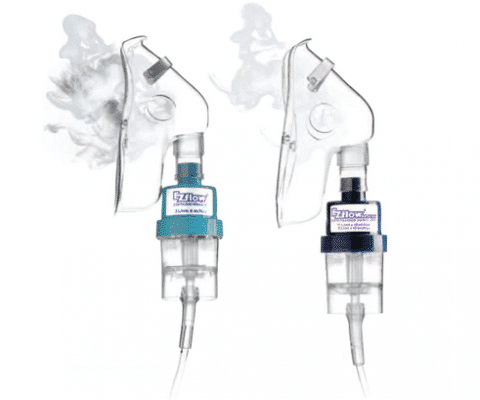 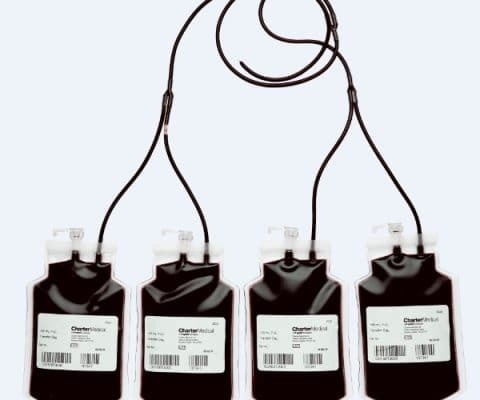 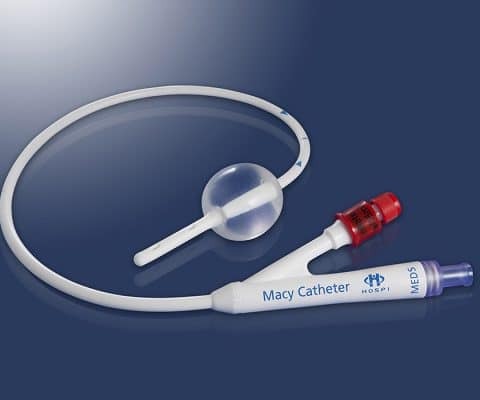 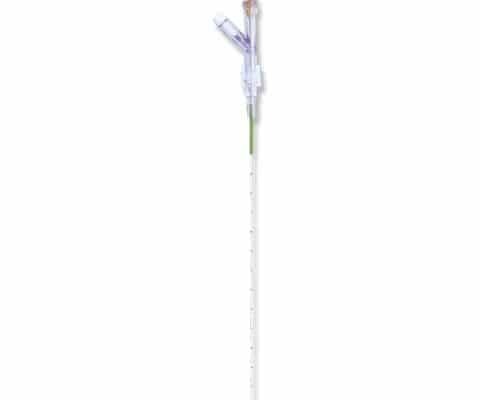 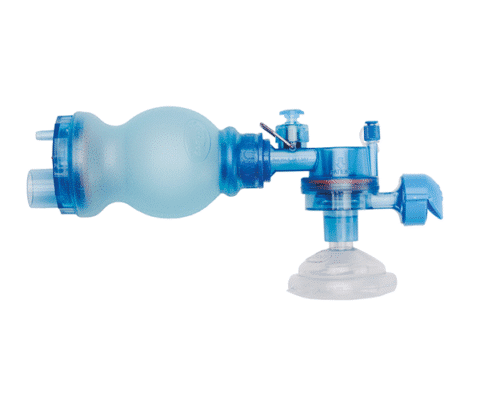 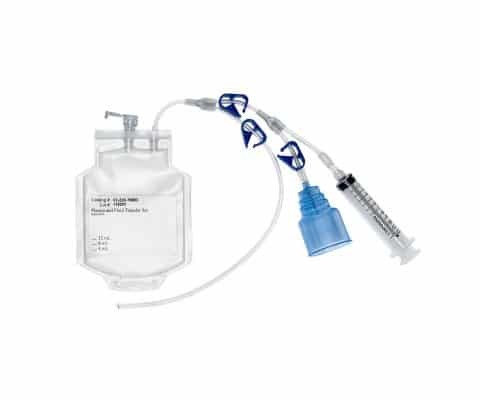 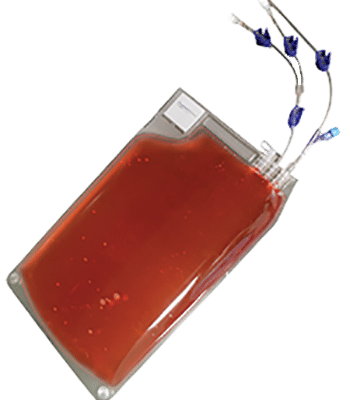 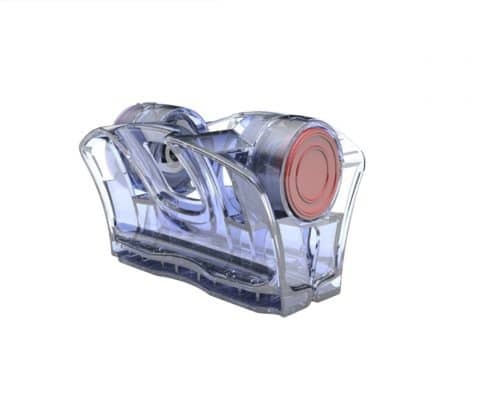 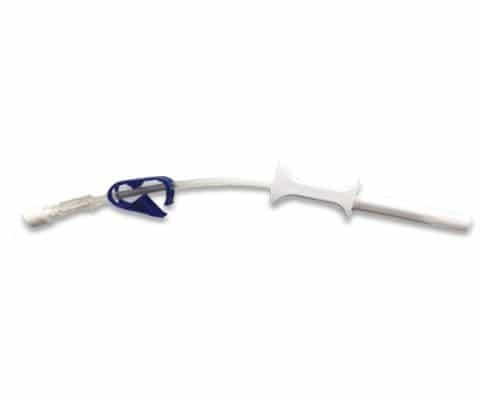 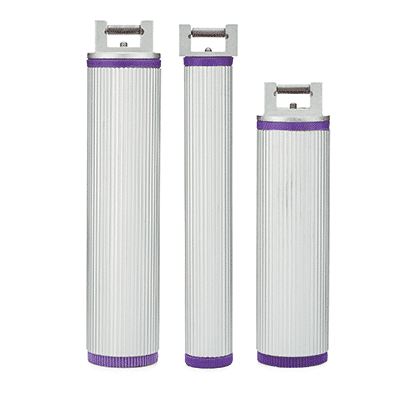 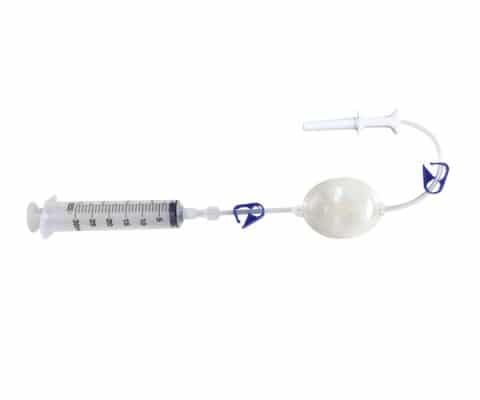 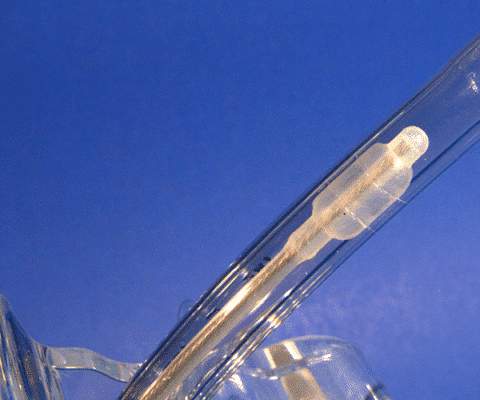 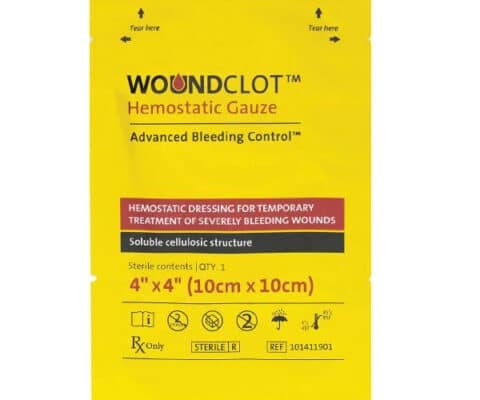 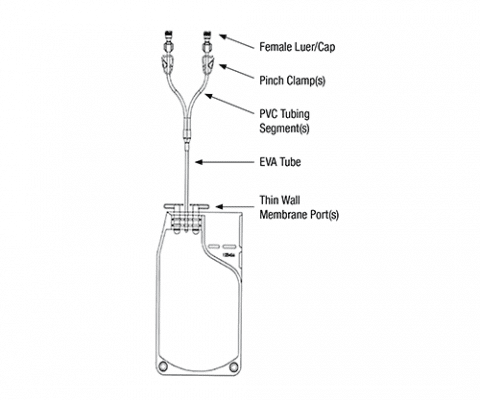 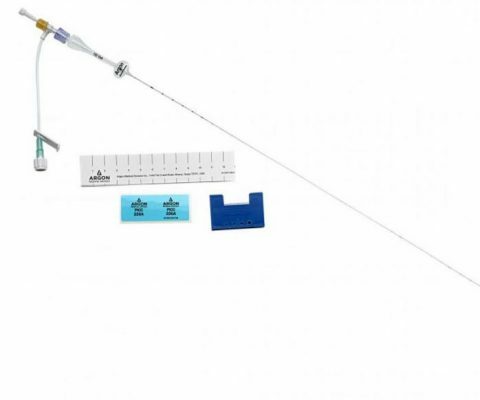 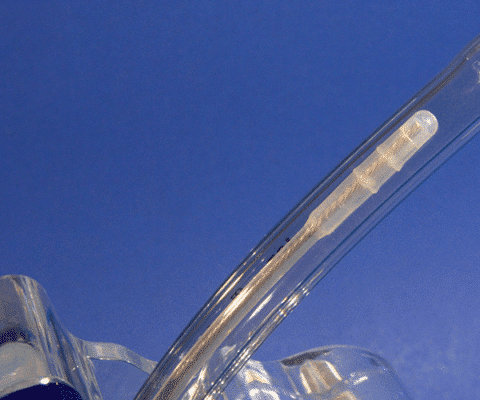 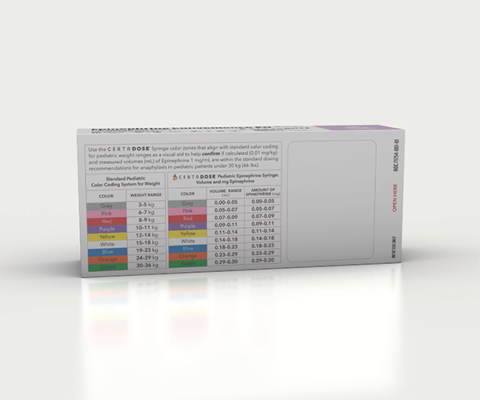 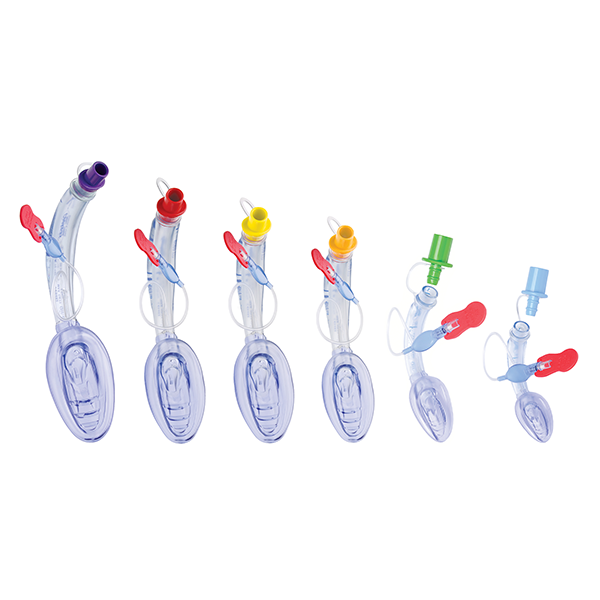 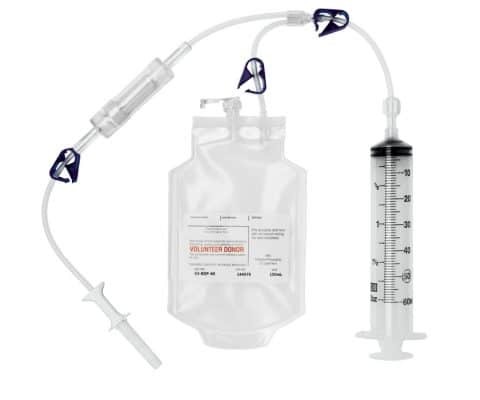 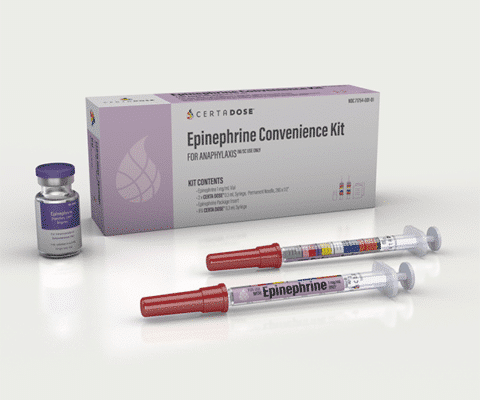 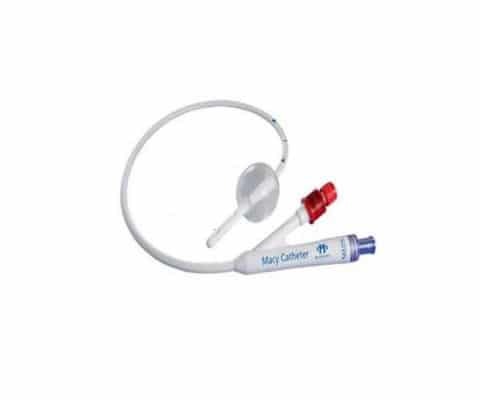 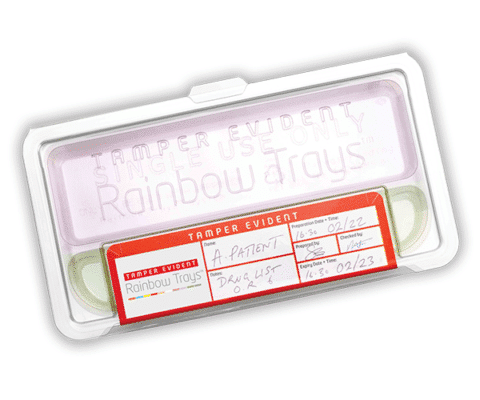 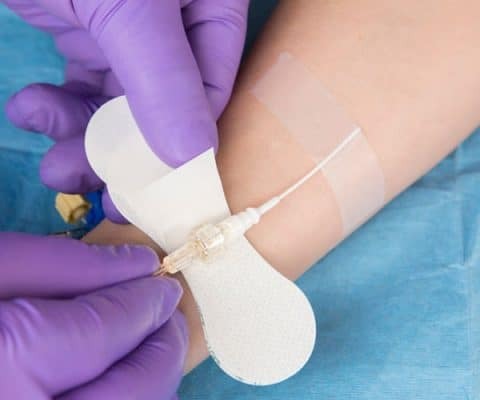 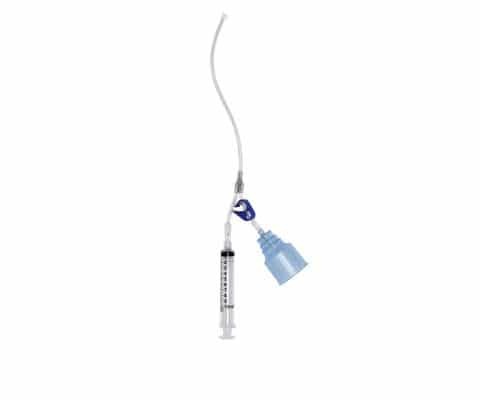 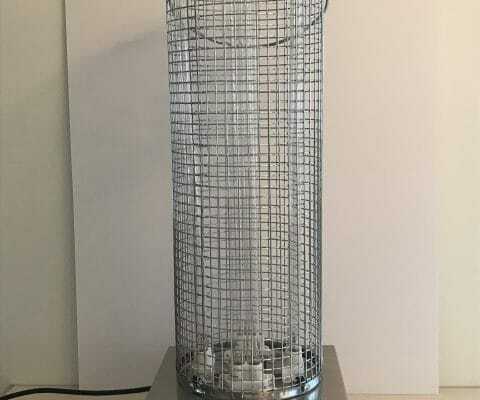 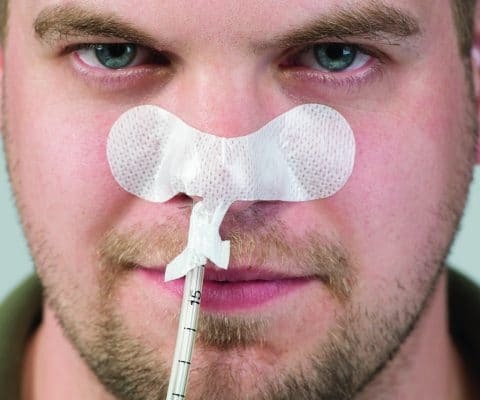 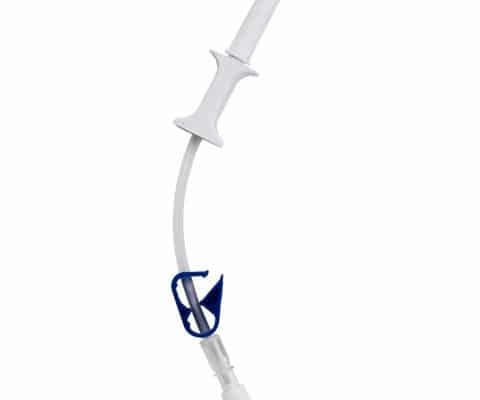 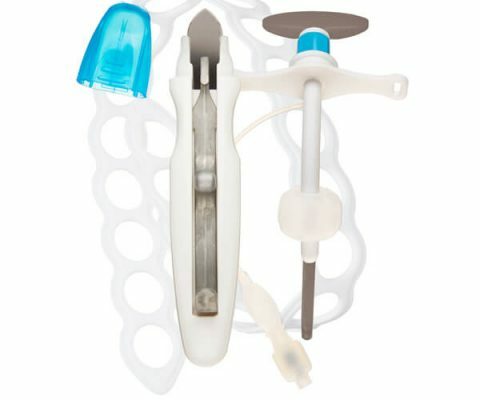 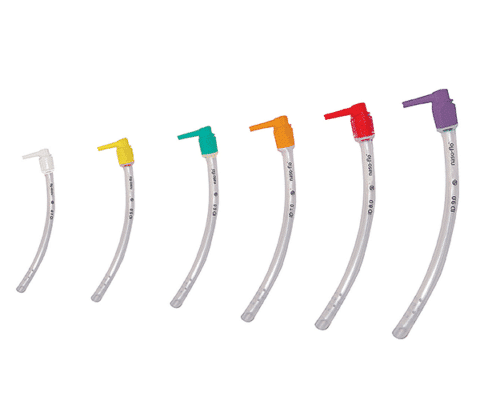 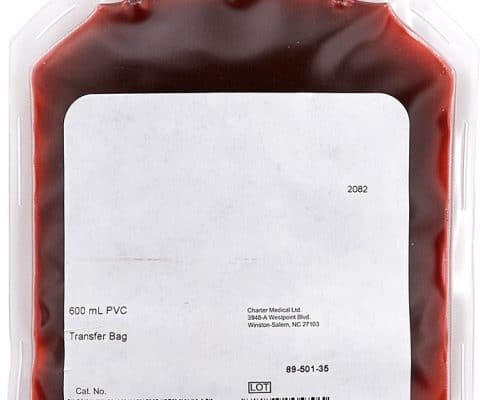 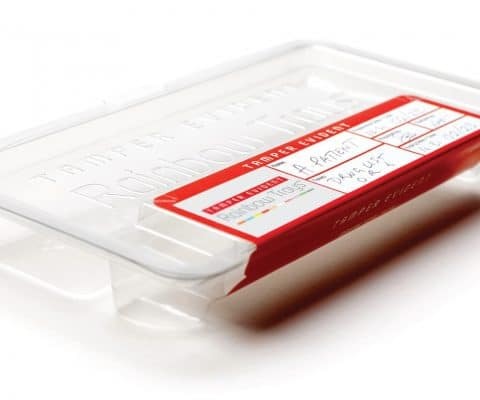 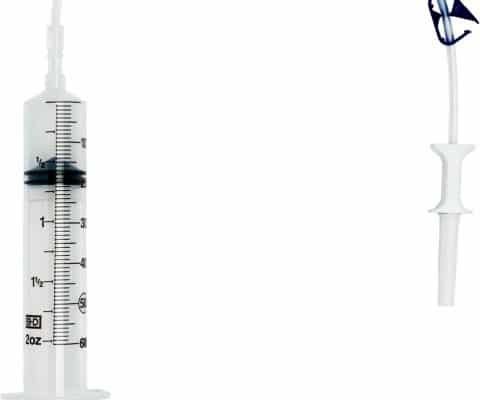 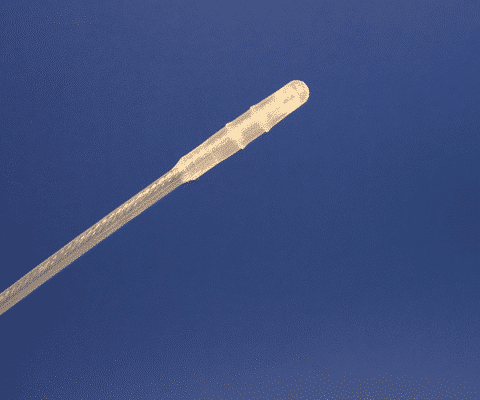 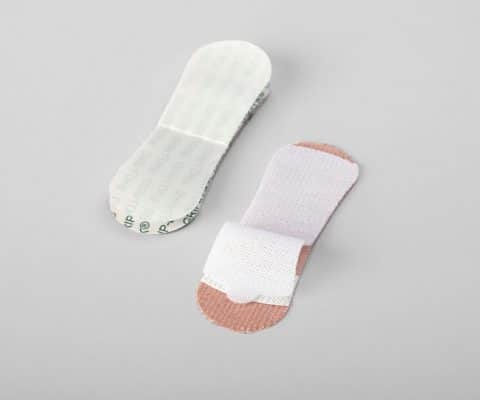 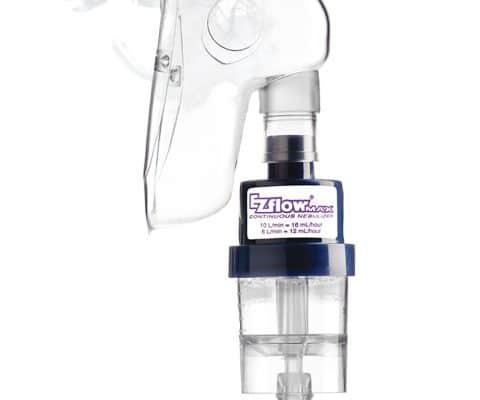 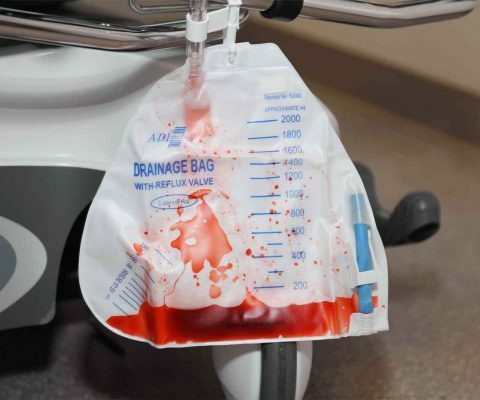 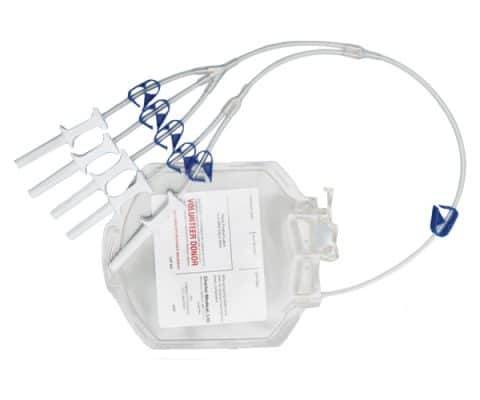 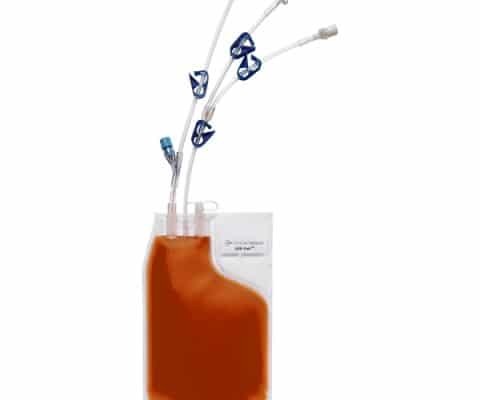 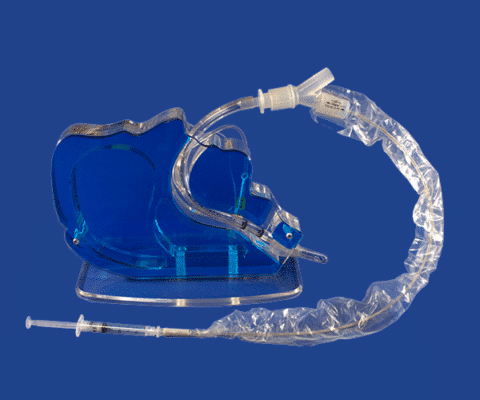 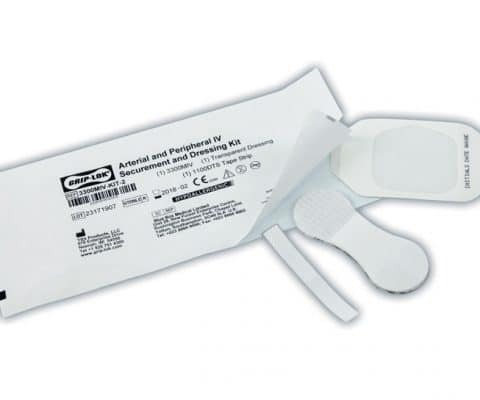 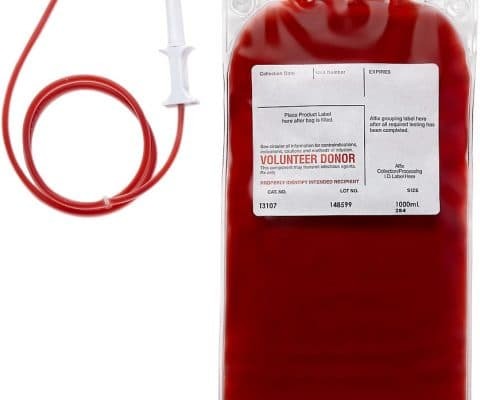 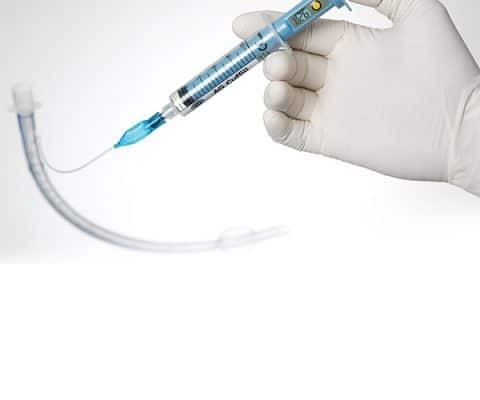 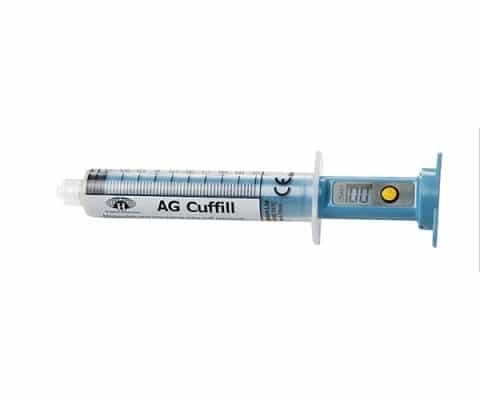 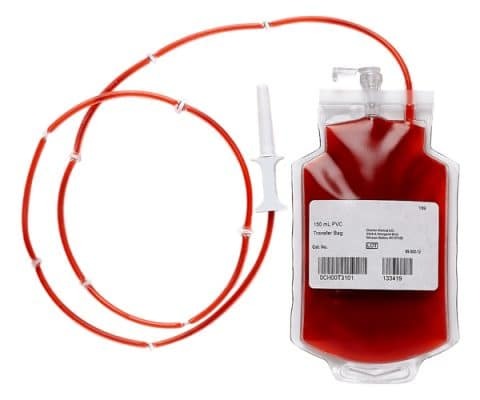 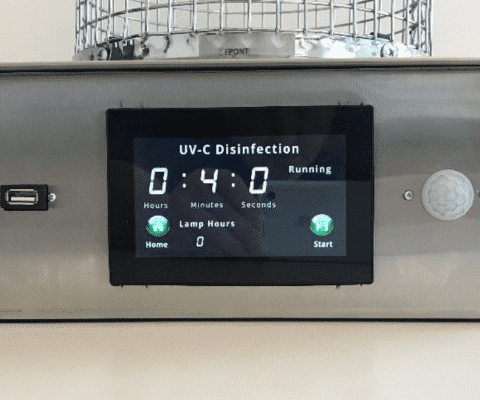 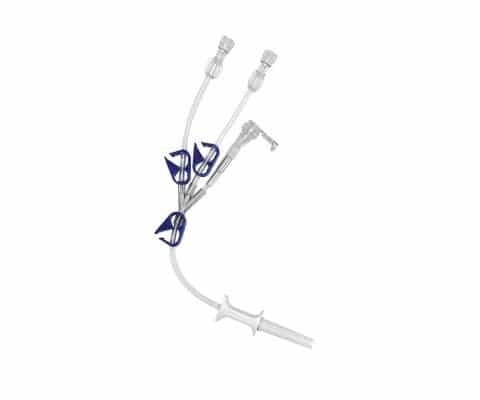 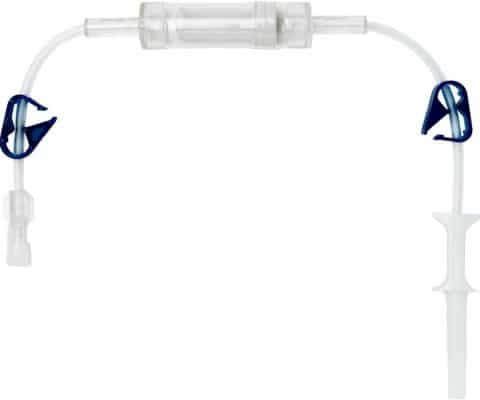 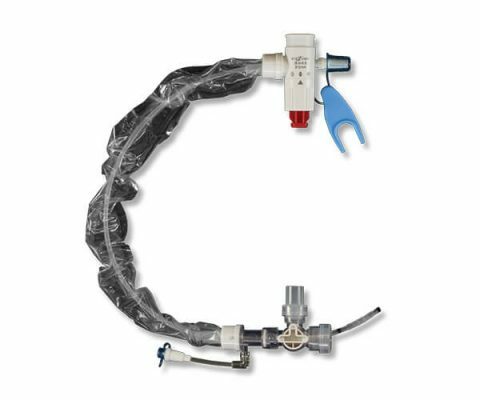 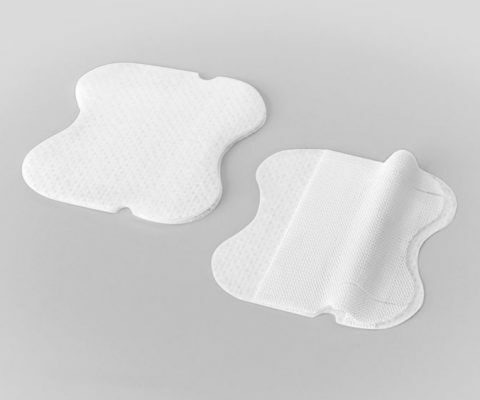 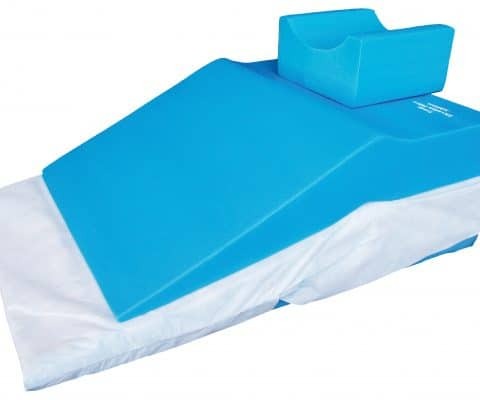 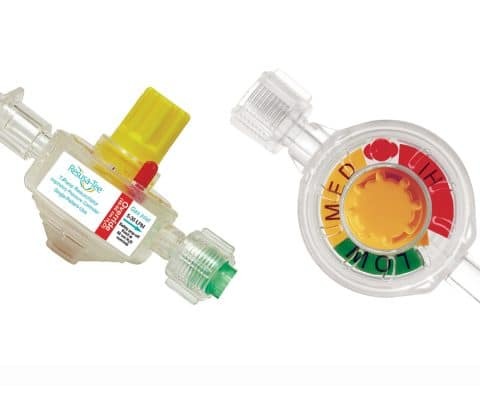 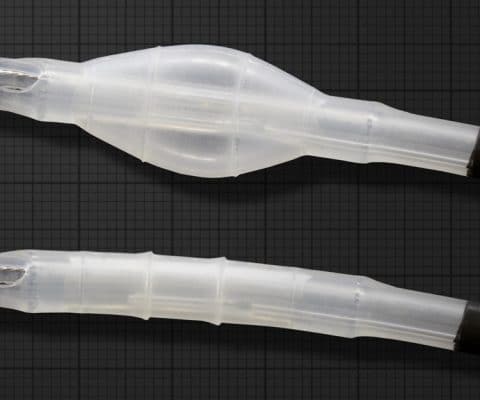 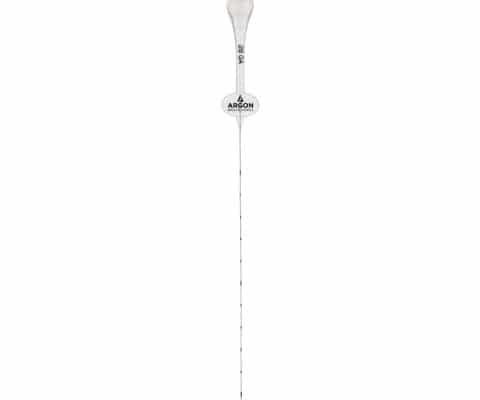 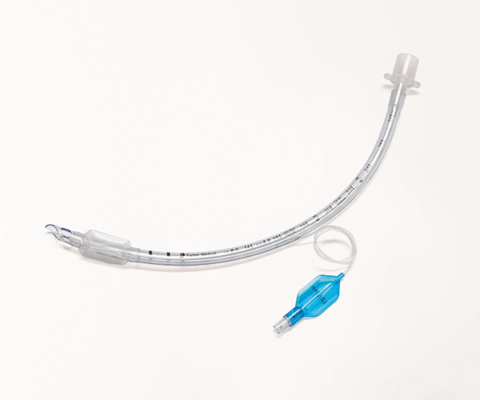 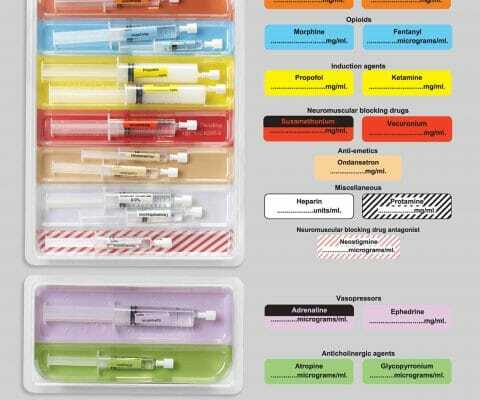 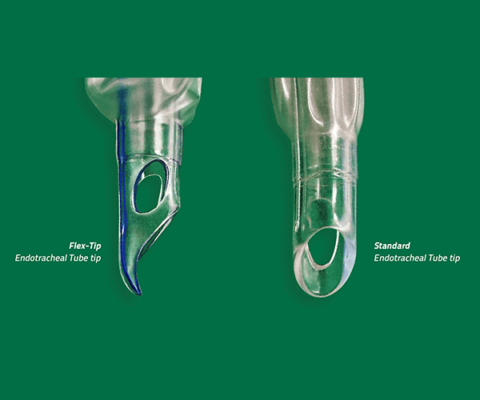 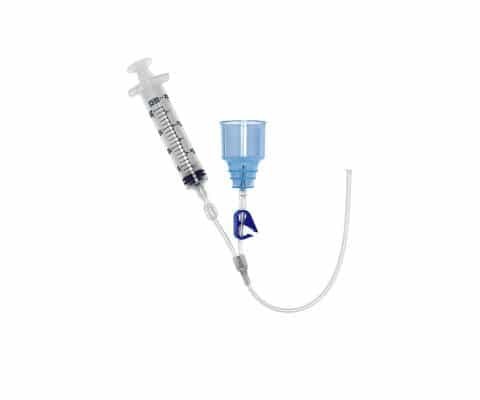 The air-Q Blocker version and Blocker Tube is designed for patients with a higher risk of aspiration and is available in disposable models only. 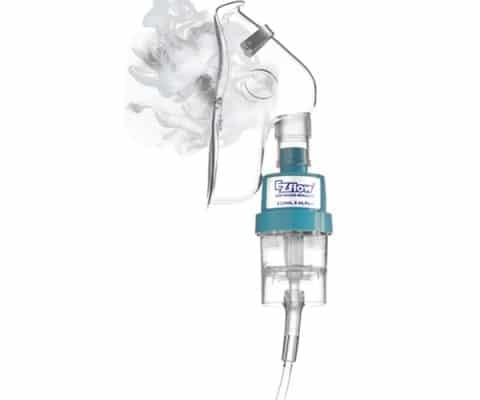 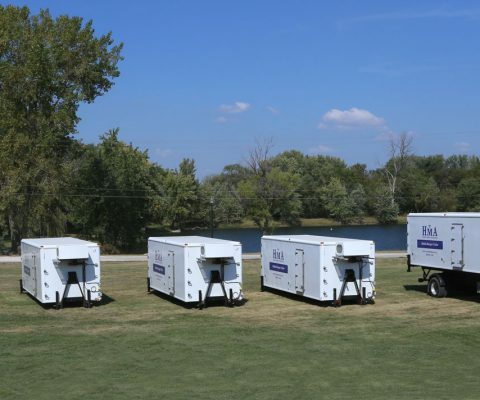 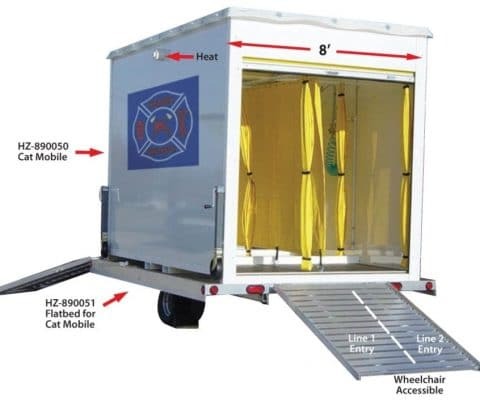 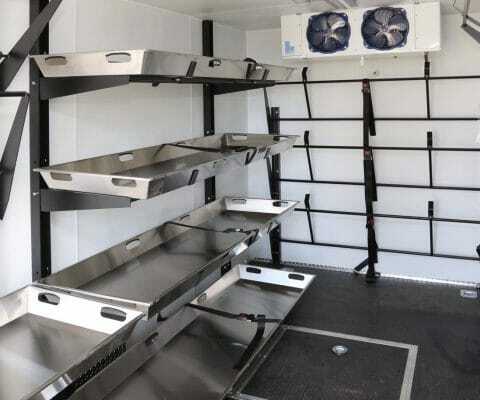 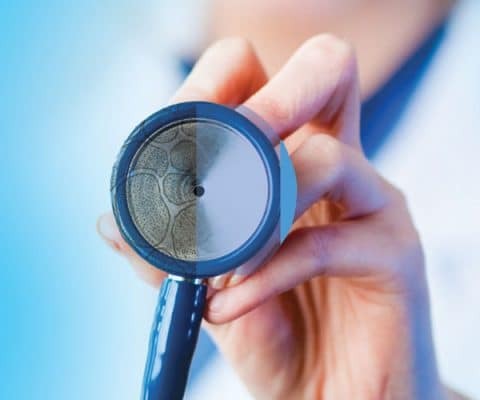 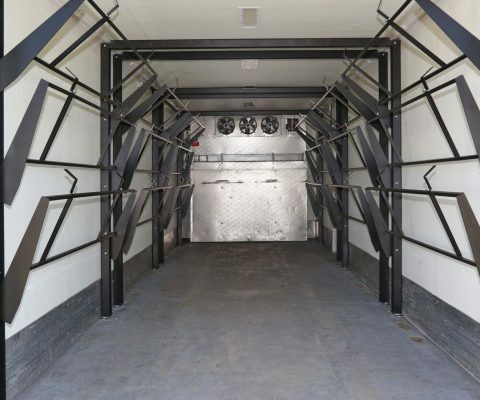 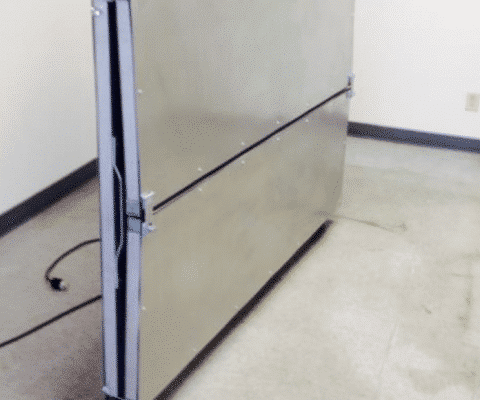 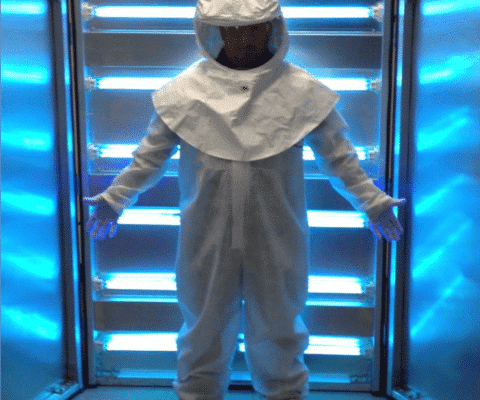 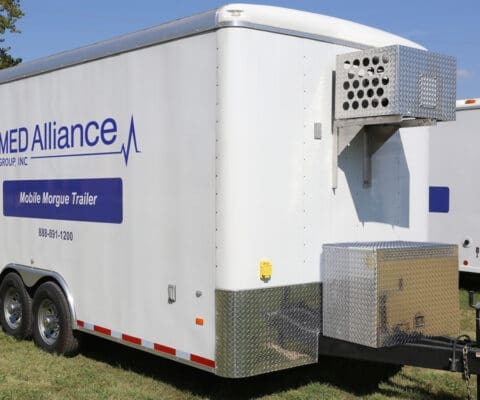 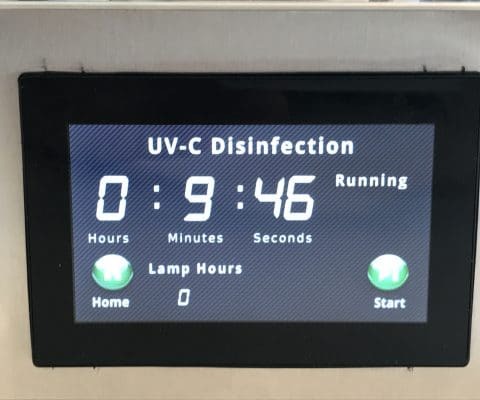 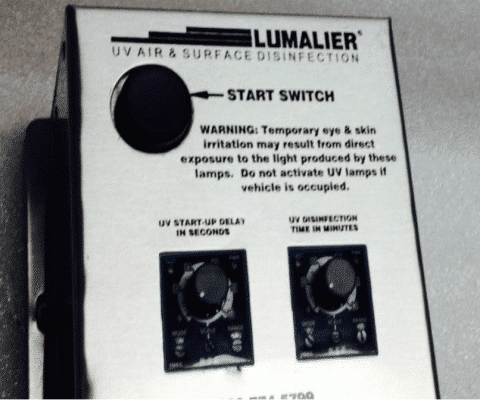 For more information about the air-Q / air-Qsp by Salter Labs®, contact your local MED Alliance Sales Representative, call 888-891-1200, or email us.